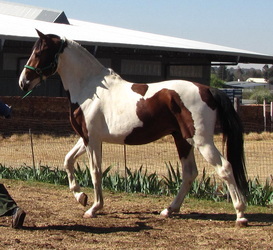 he has elegance, gentle nature, cadence, flowing movement, enough attitude, correct confirmation, it is up to you now to make him yours. 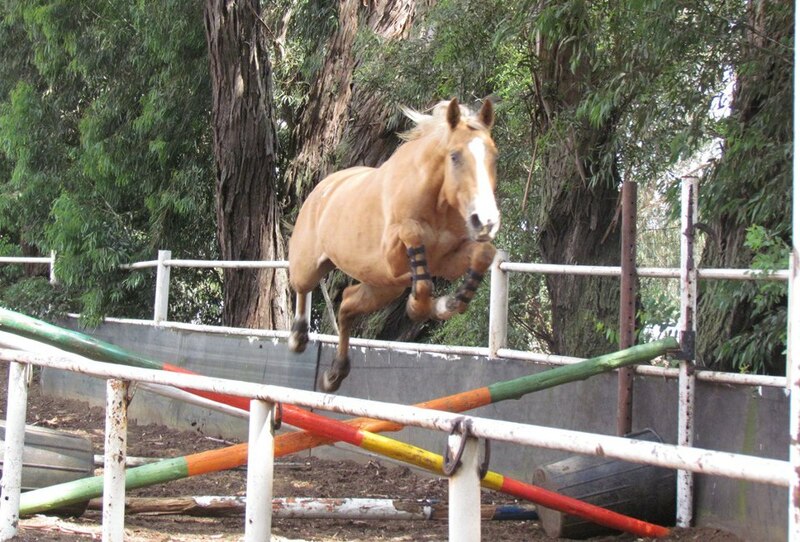 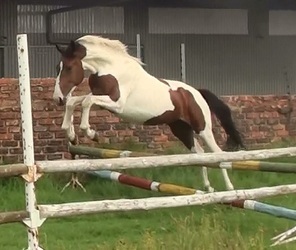 he is bred to do dressage, jumping or any other discipline you wish to aim for. 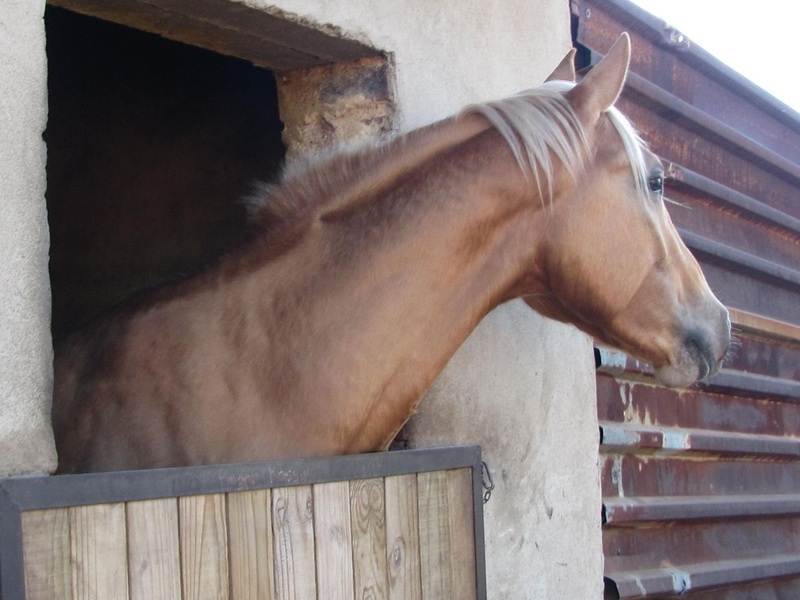 This boy is a real pretty boy , lovely temperament nice movement and all the scope to make a execellent all rounder you choose at 3 years old he is 16hh and growing. 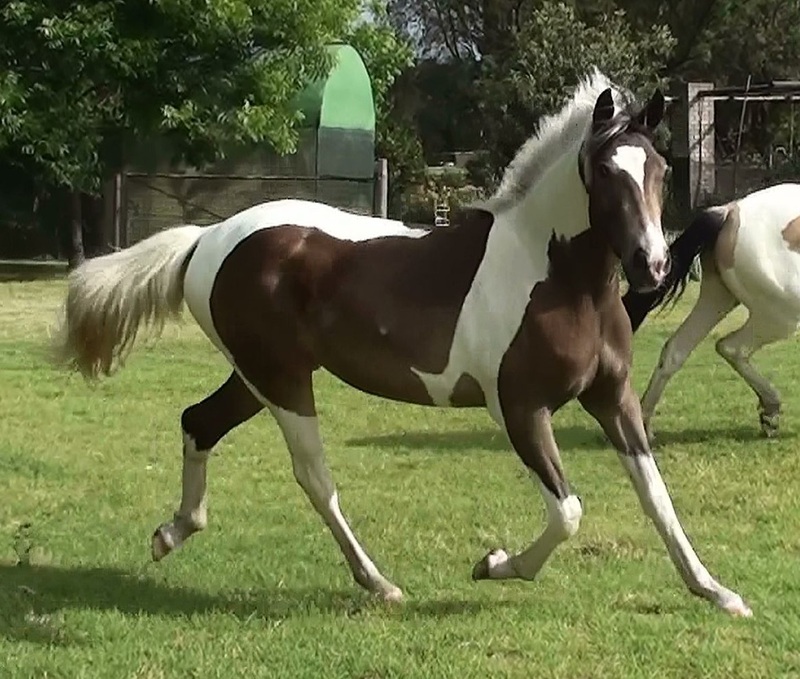 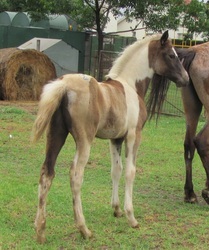 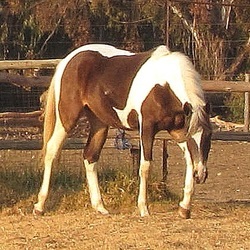 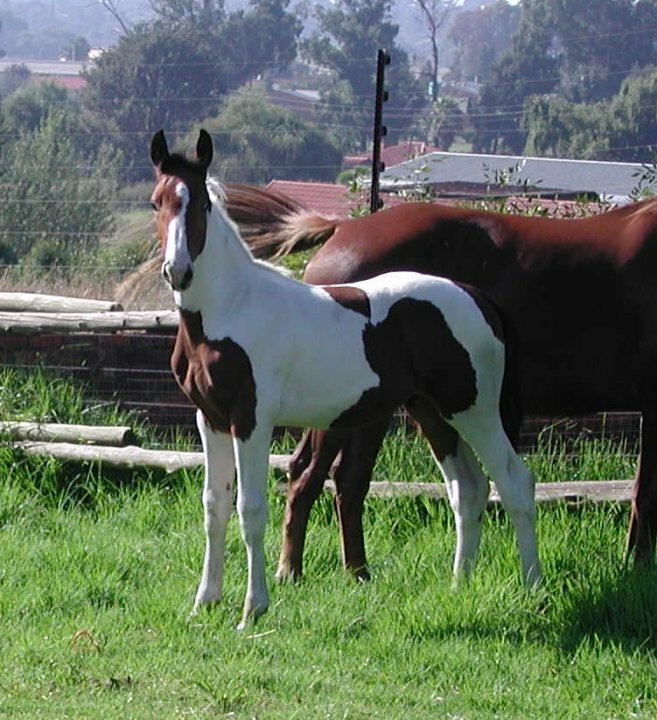 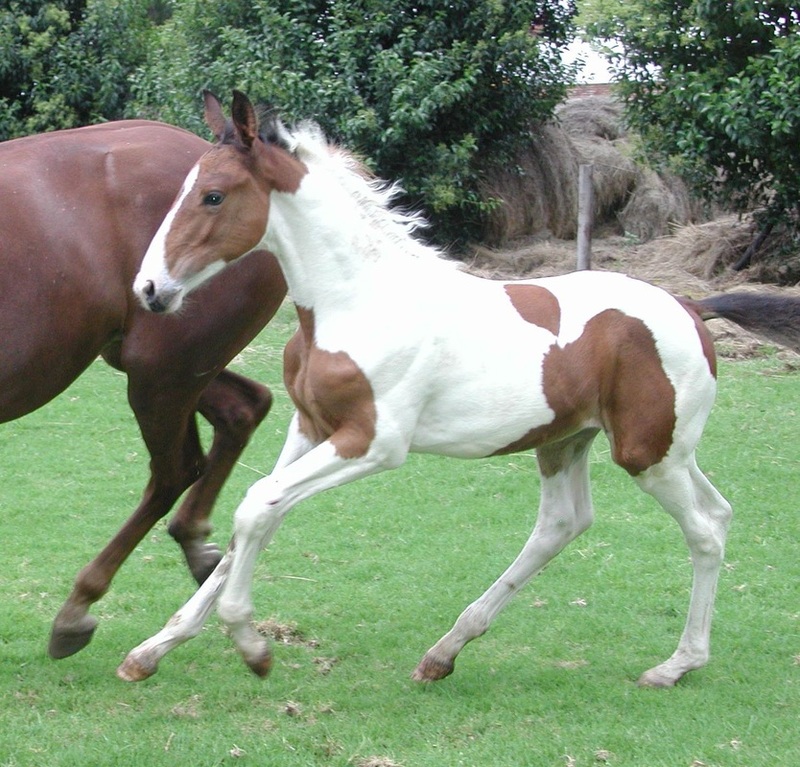 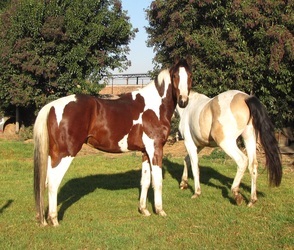 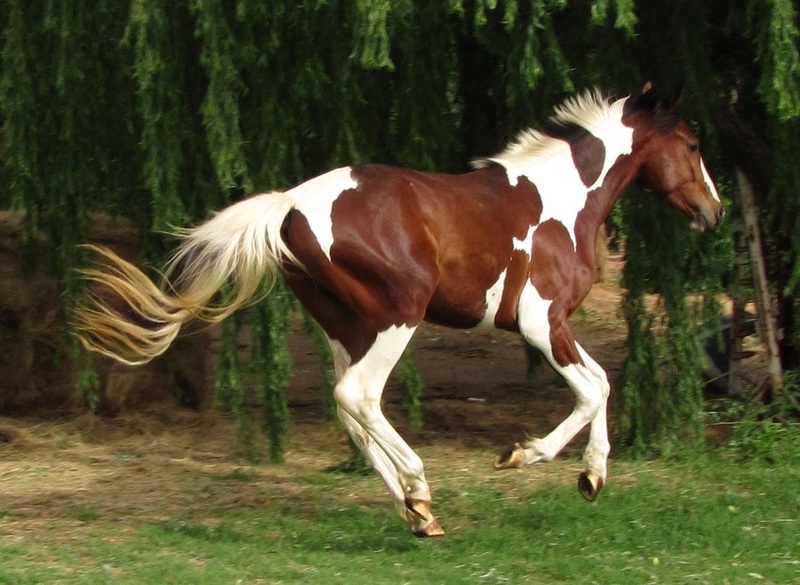 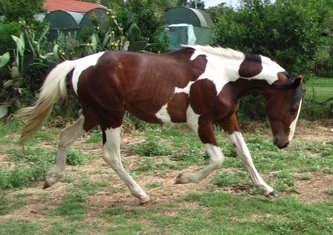 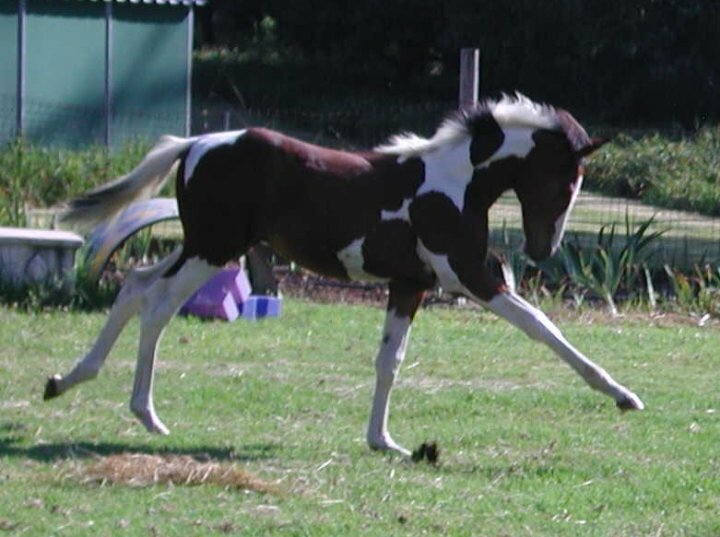 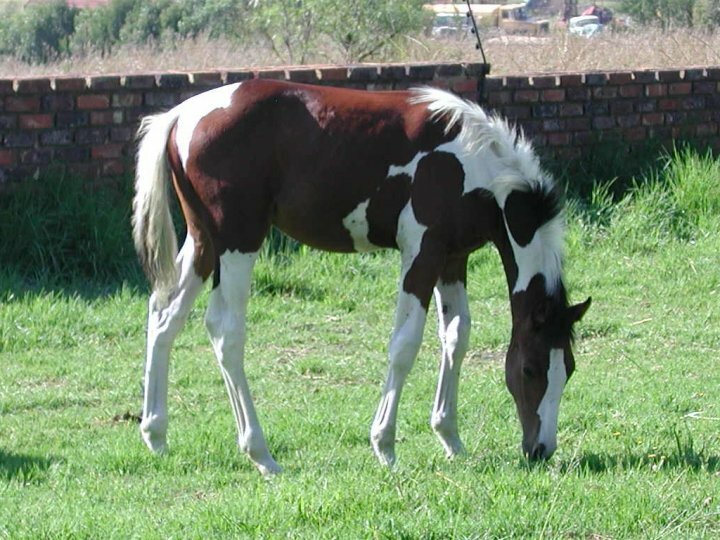 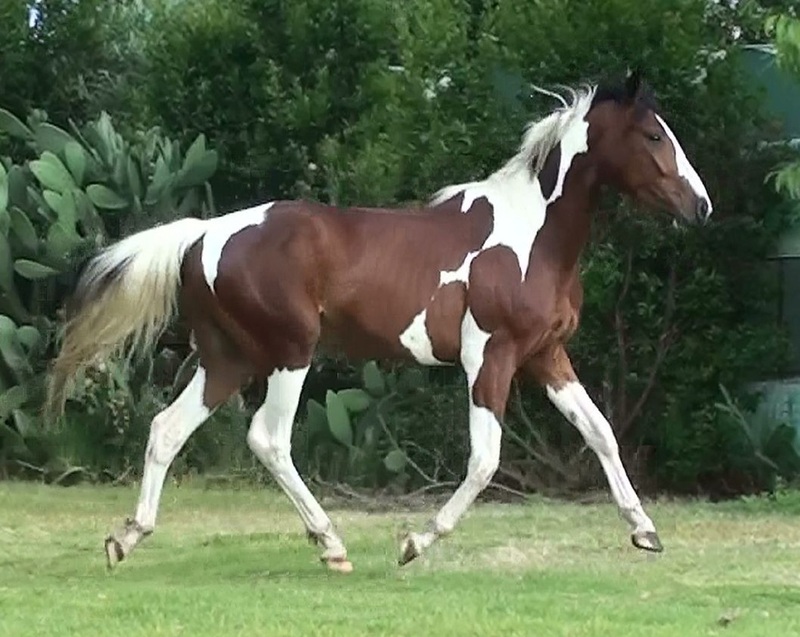 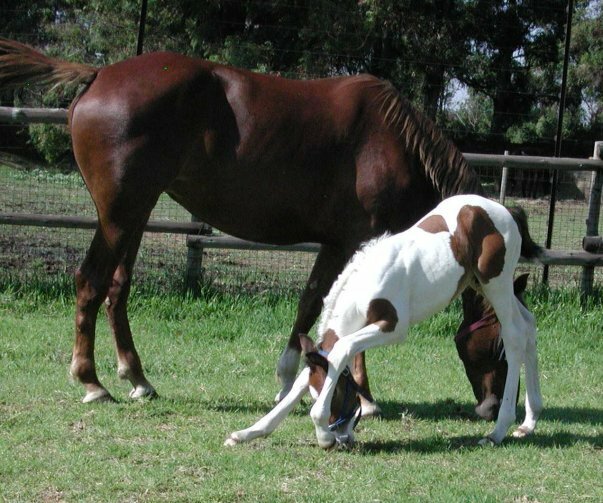 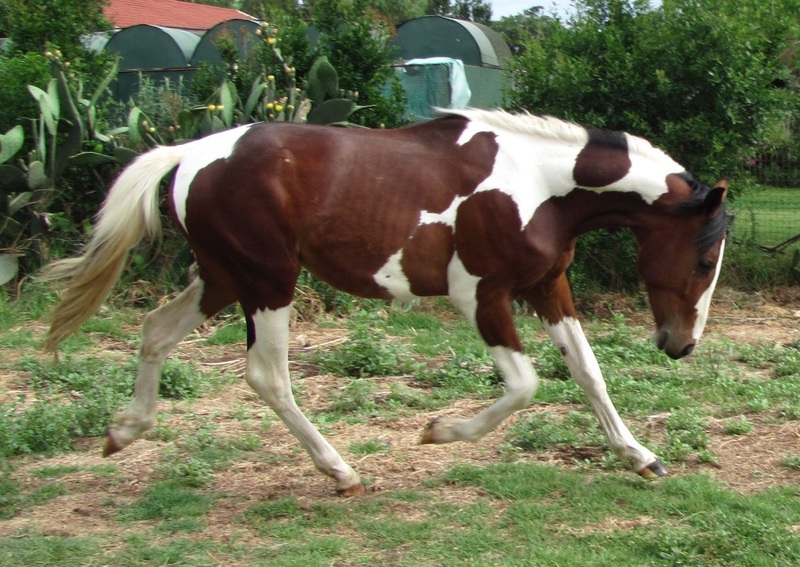 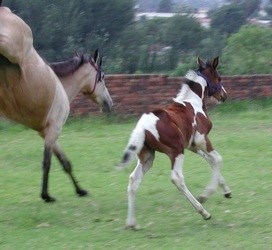 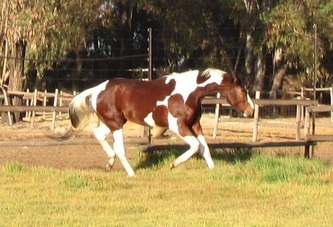 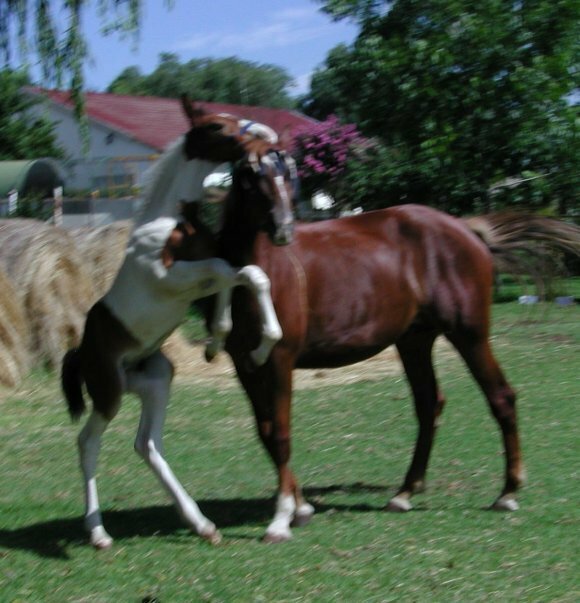 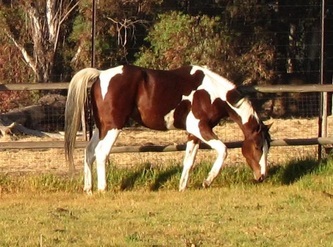 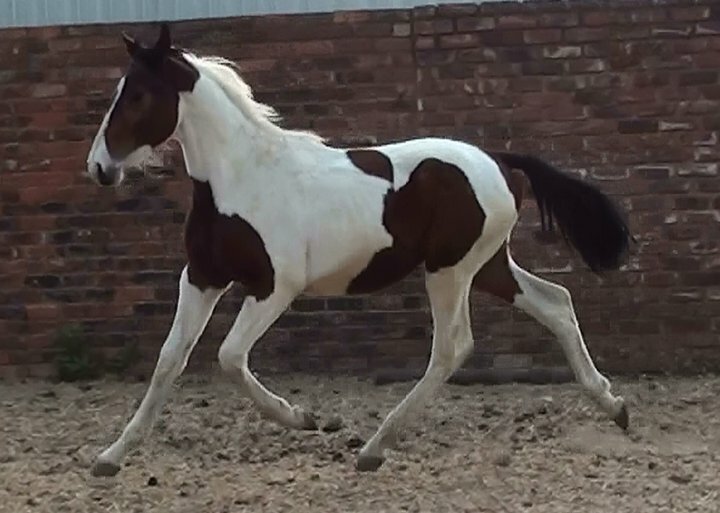 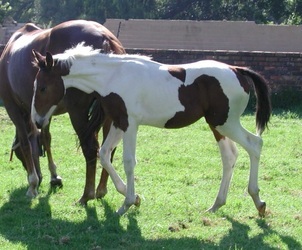 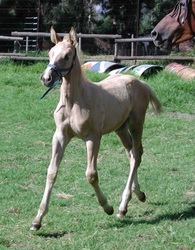 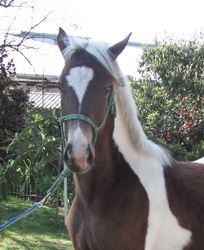 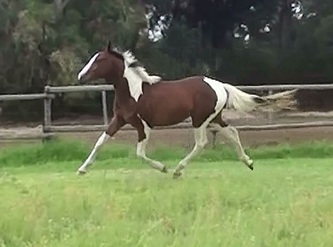 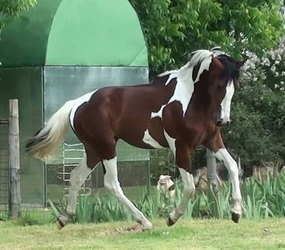 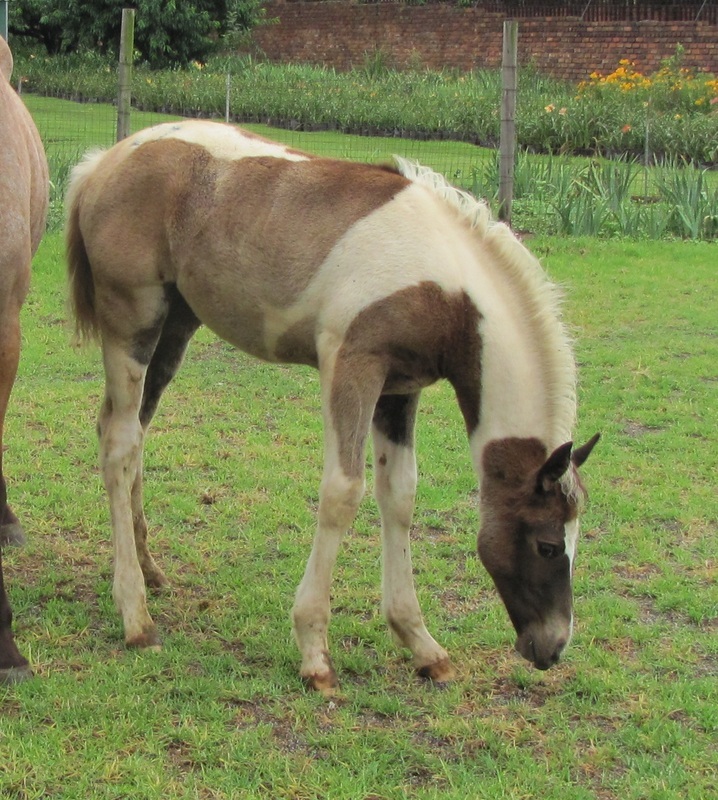 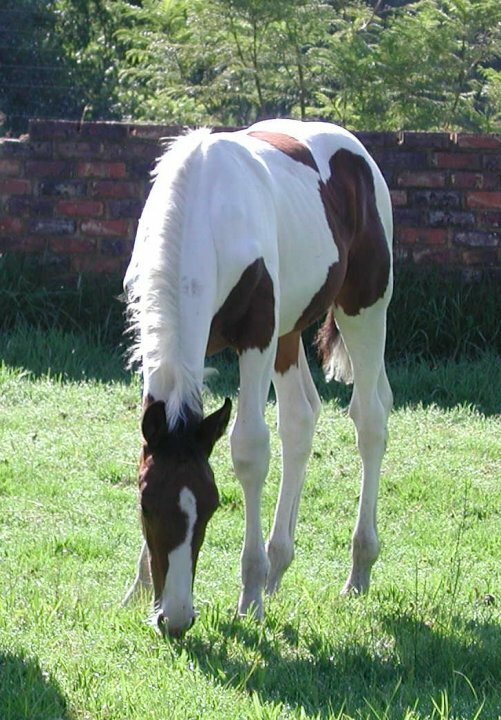 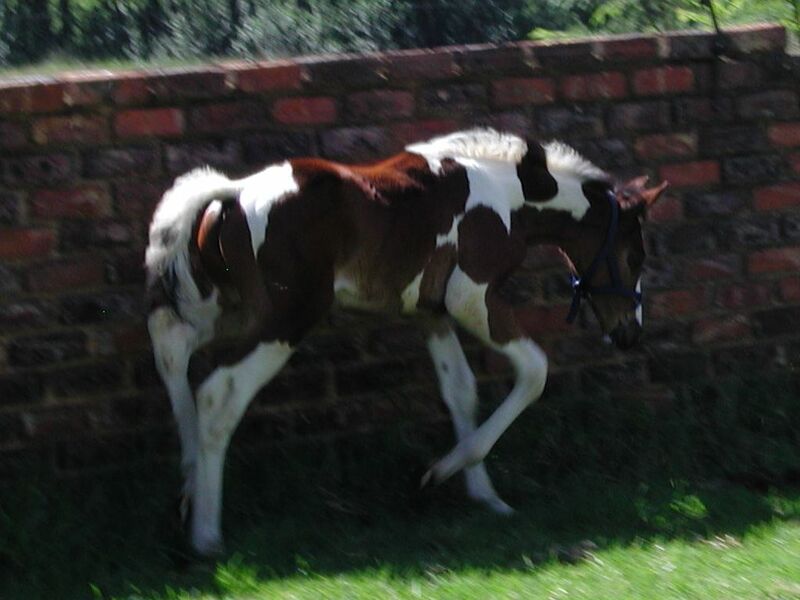 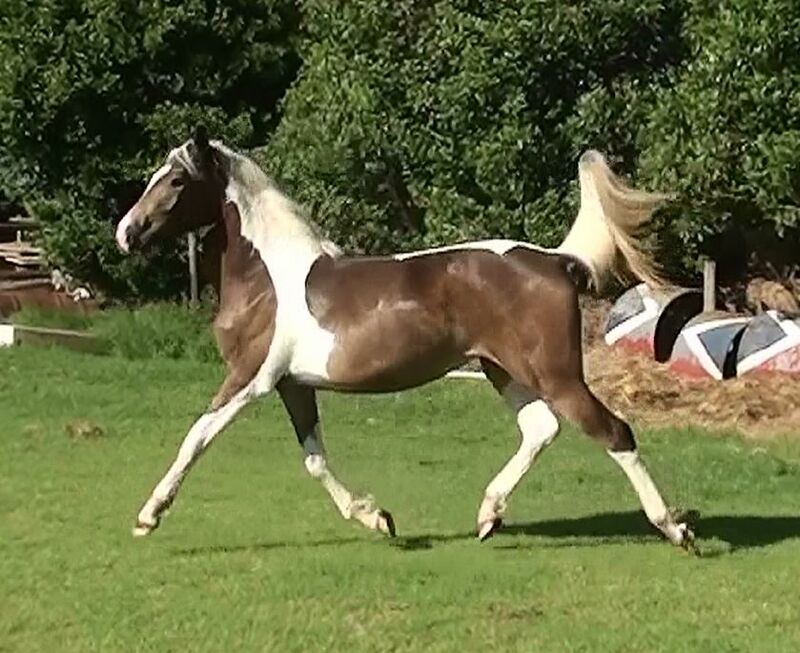 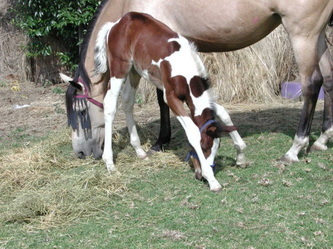 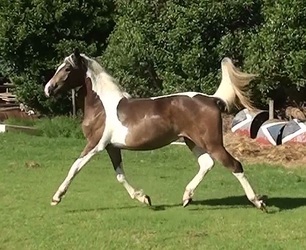 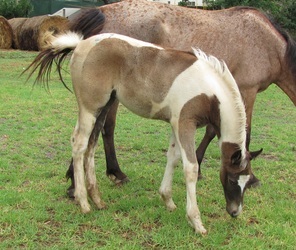 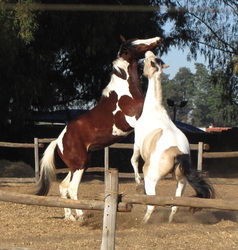 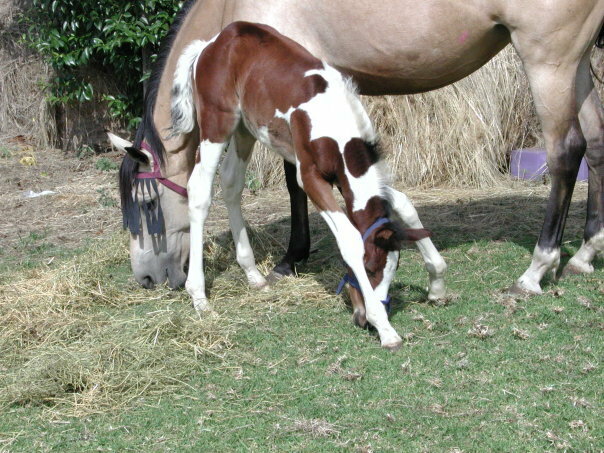 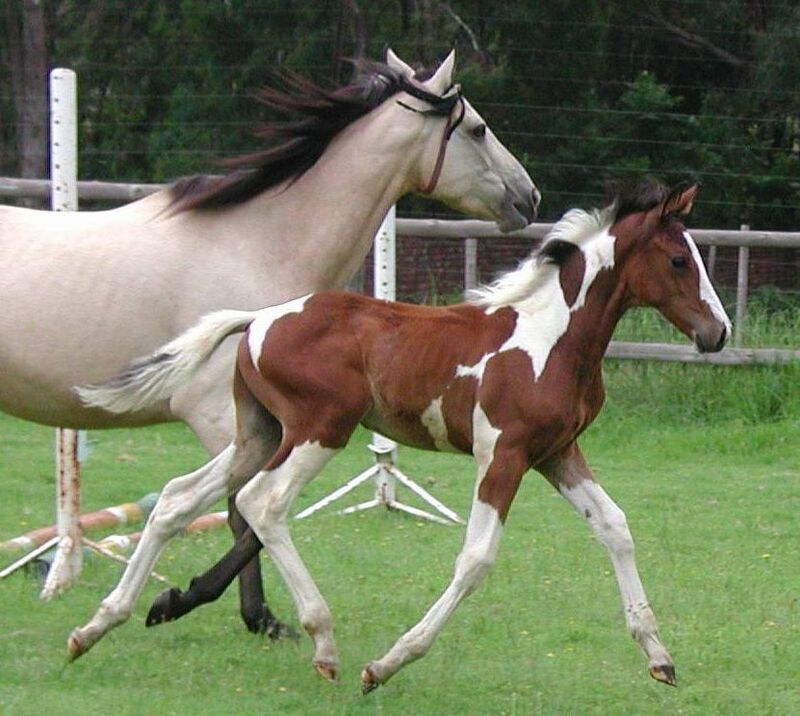 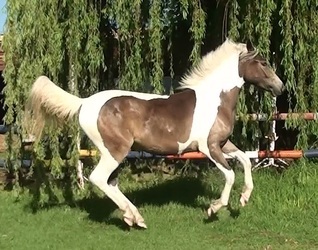 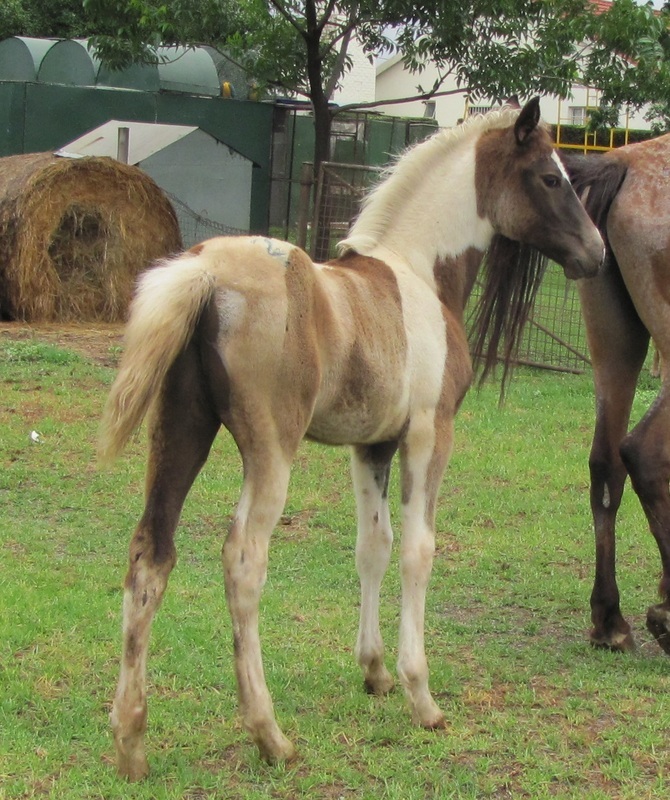 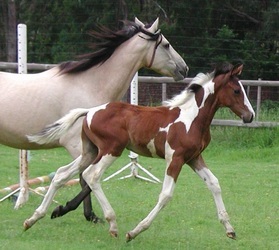 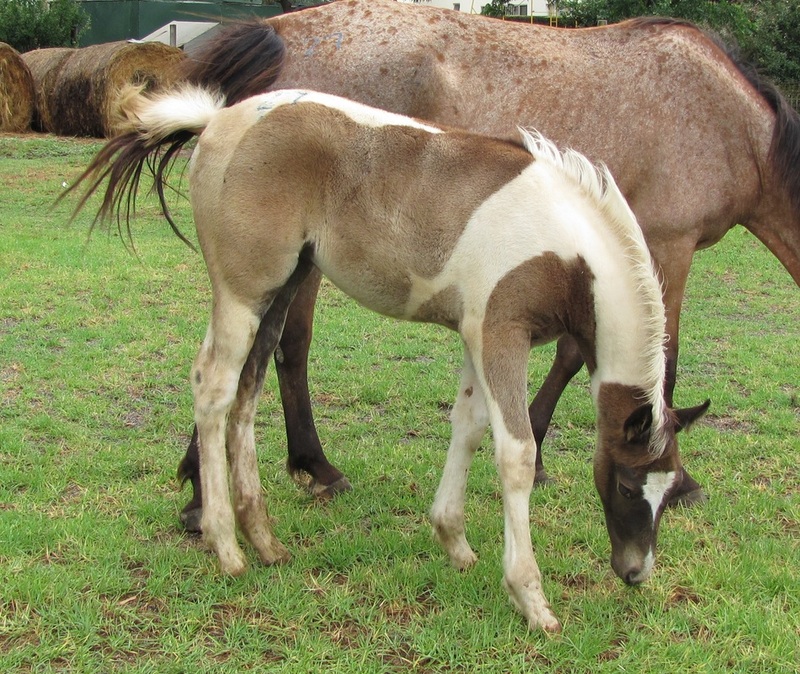 This filly is from a appaloosa dam and a tobiano sire. 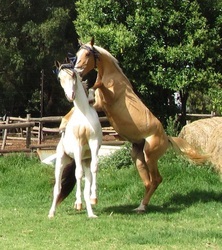 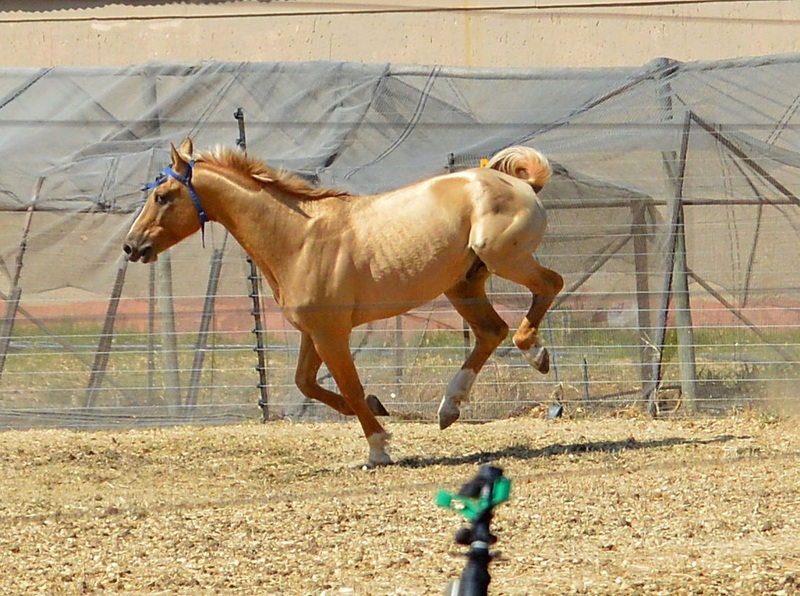 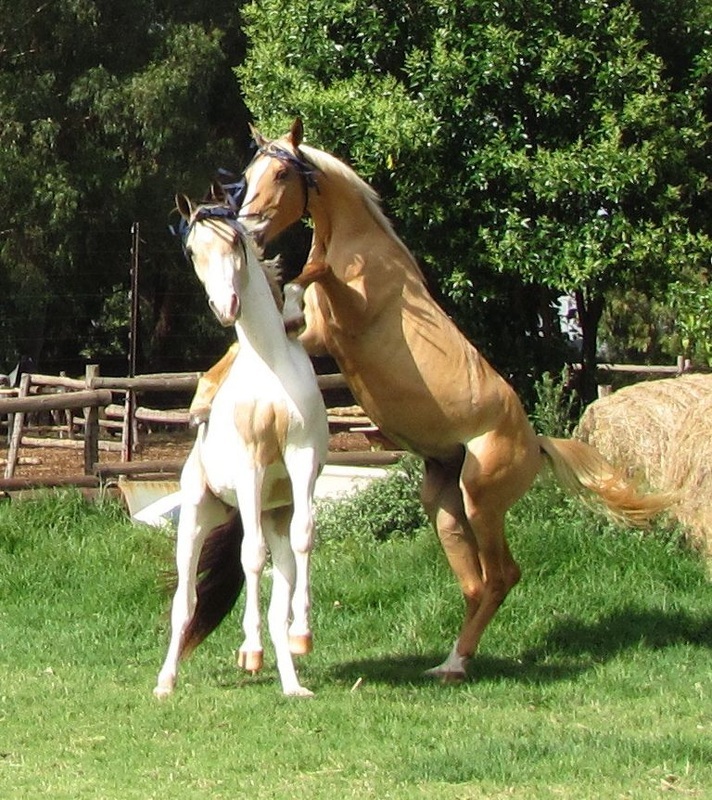 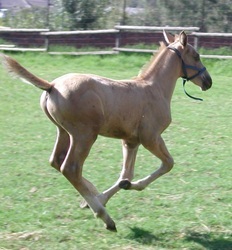 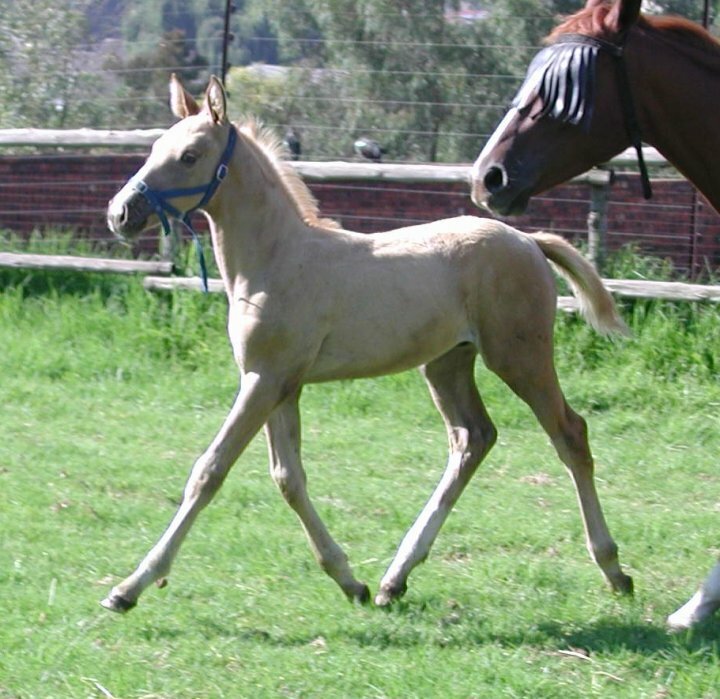 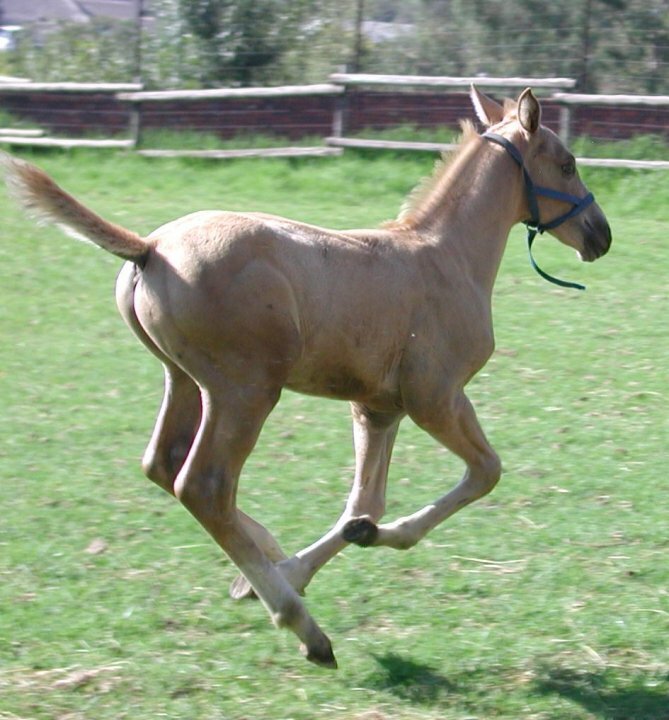 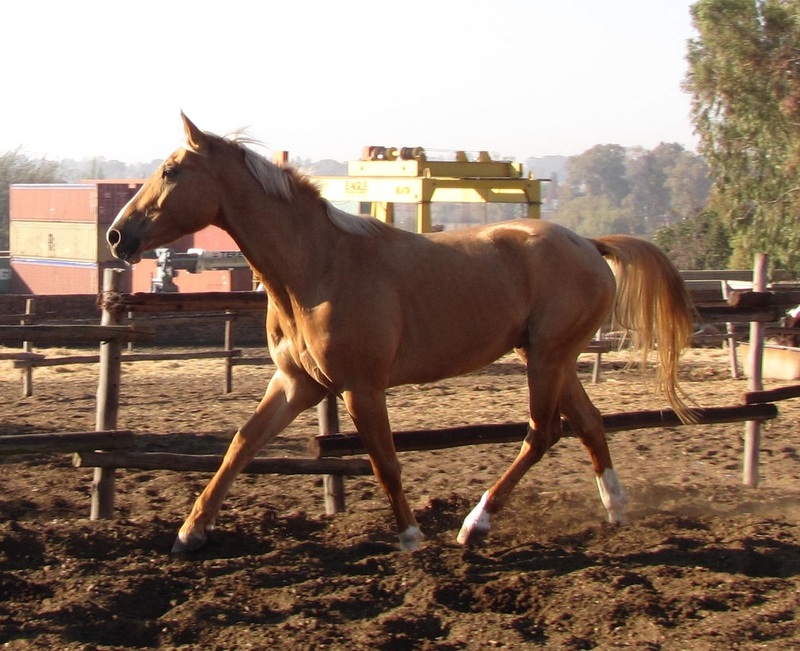 We trust that she will grow up into a beautiful young horse. 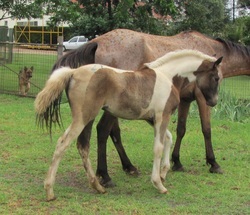 we will keep you updated with her photos and how she grows up. 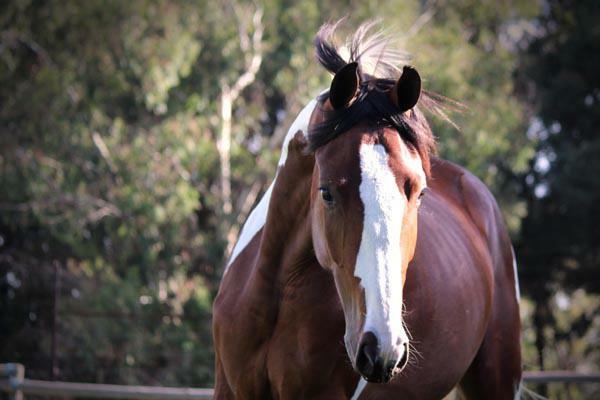 Zoom is a huge big colt with exceptional movement and a quiet mind. 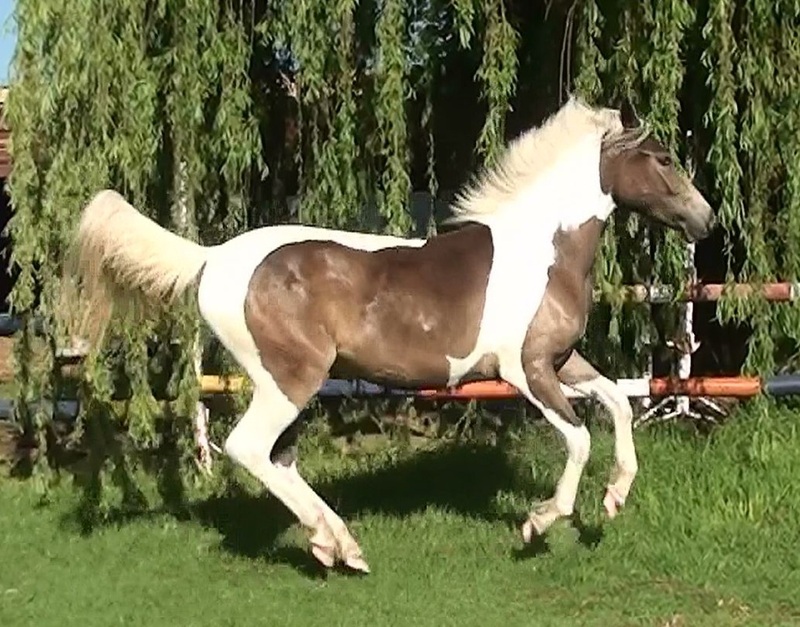 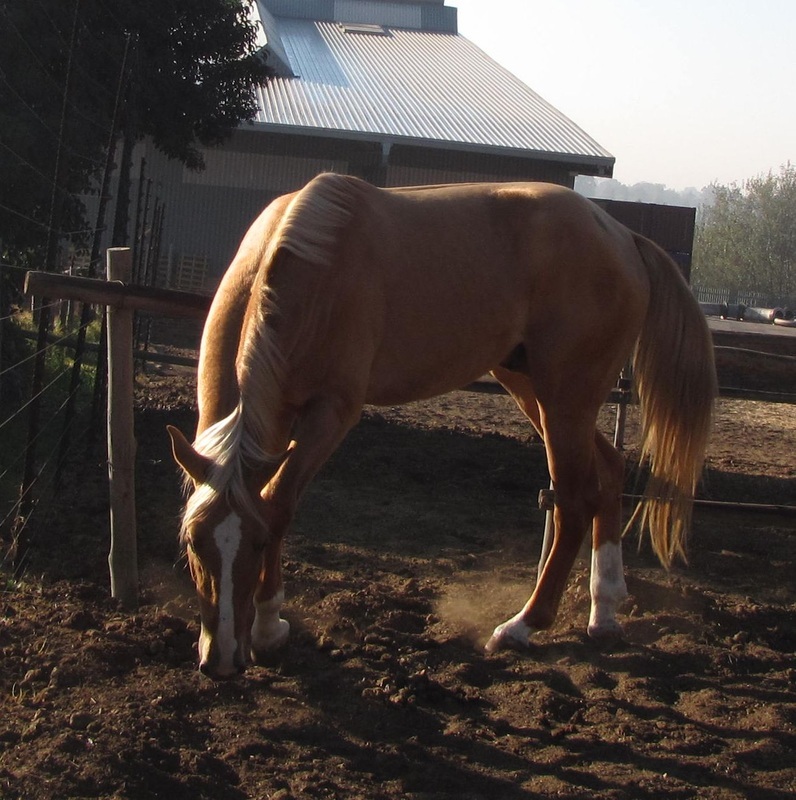 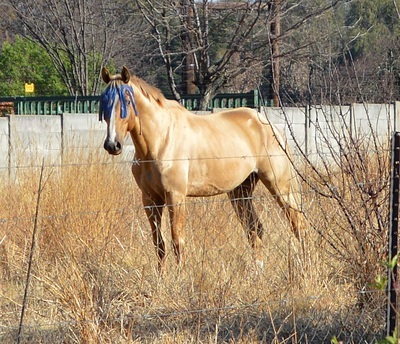 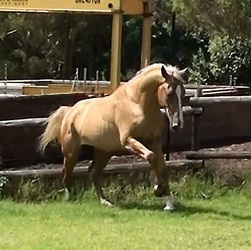 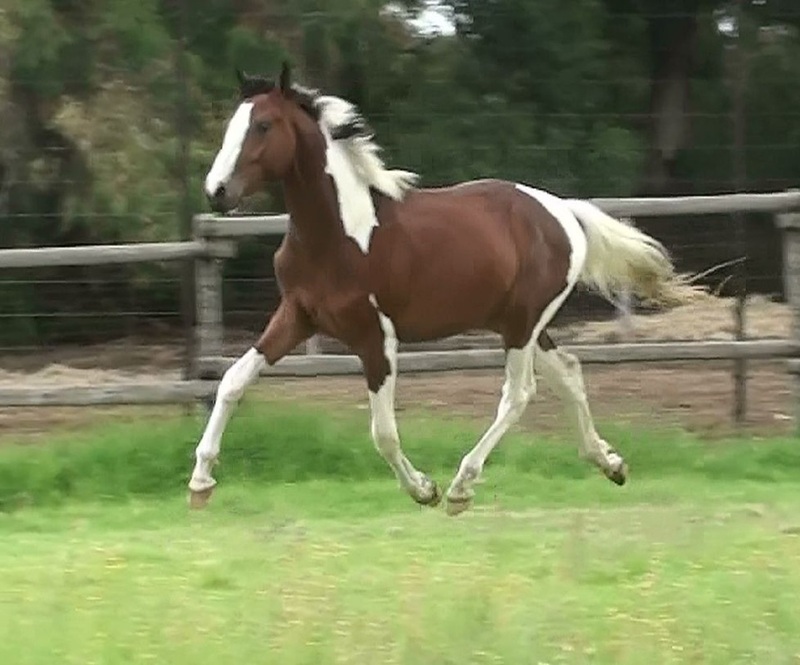 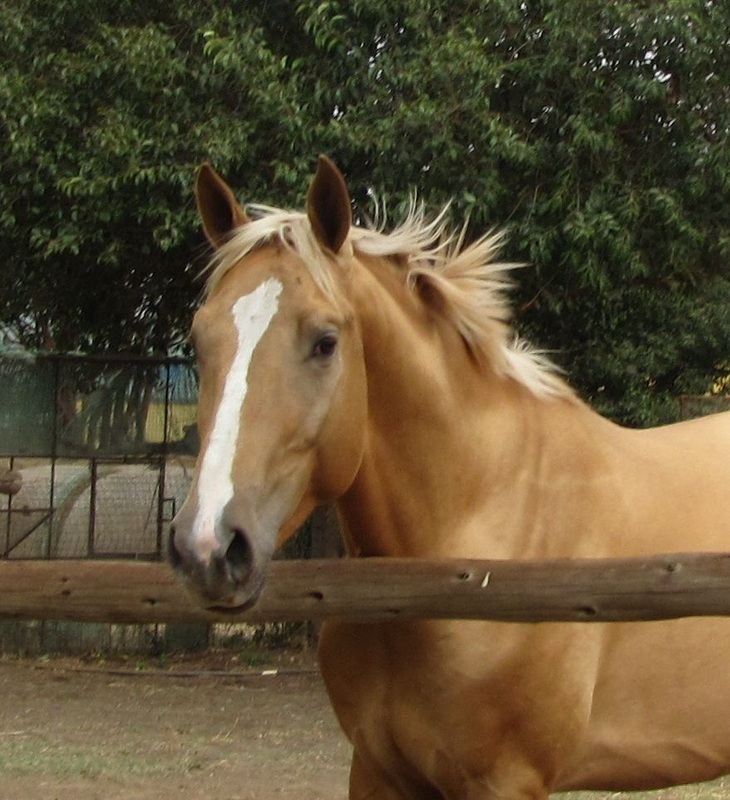 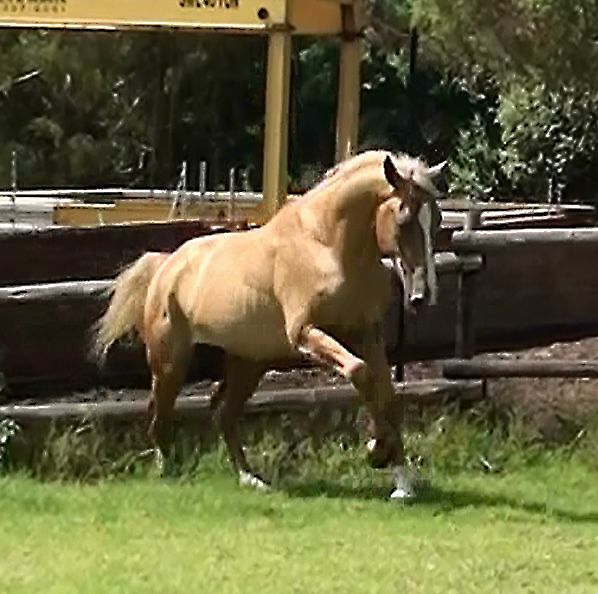 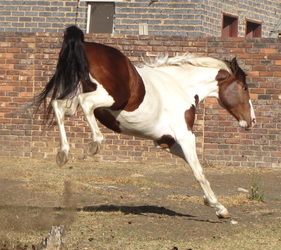 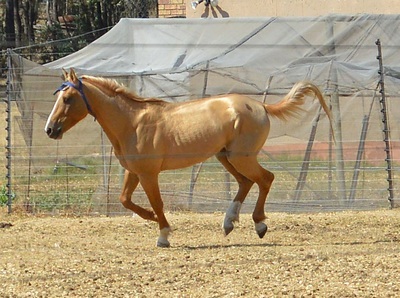 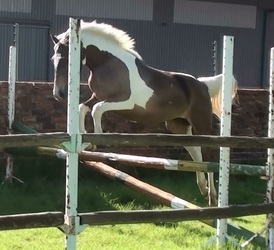 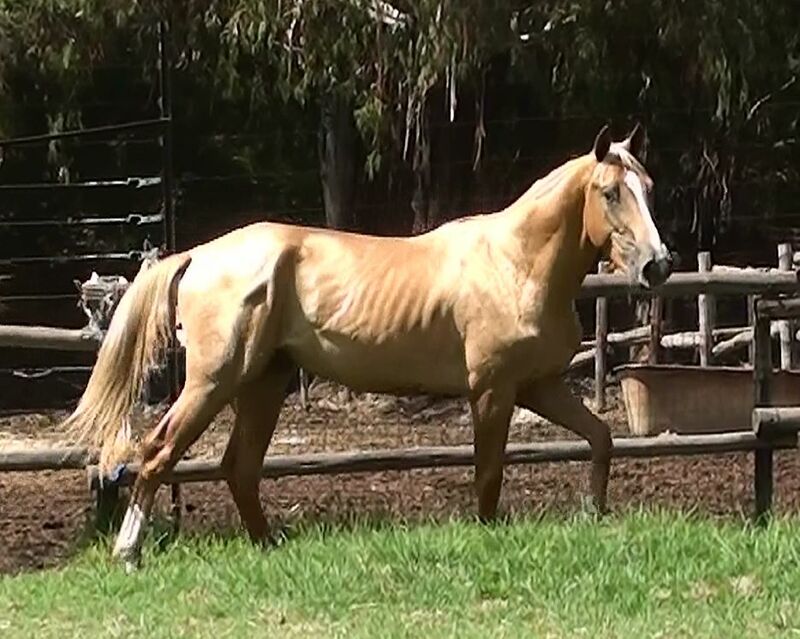 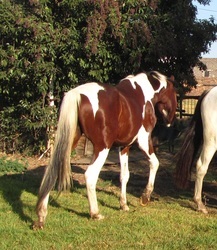 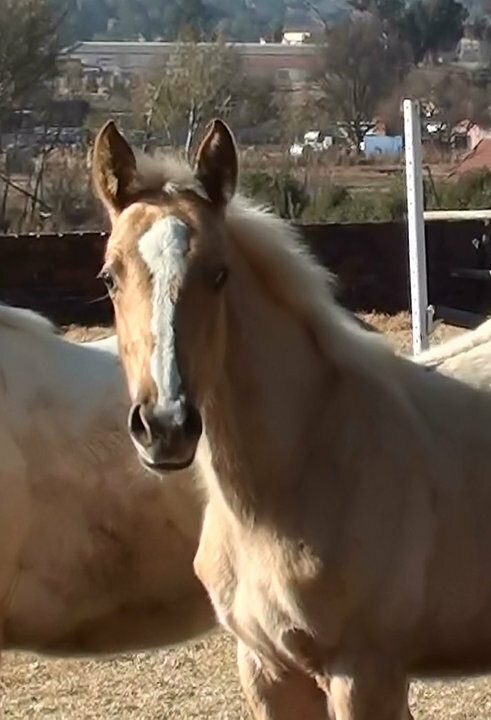 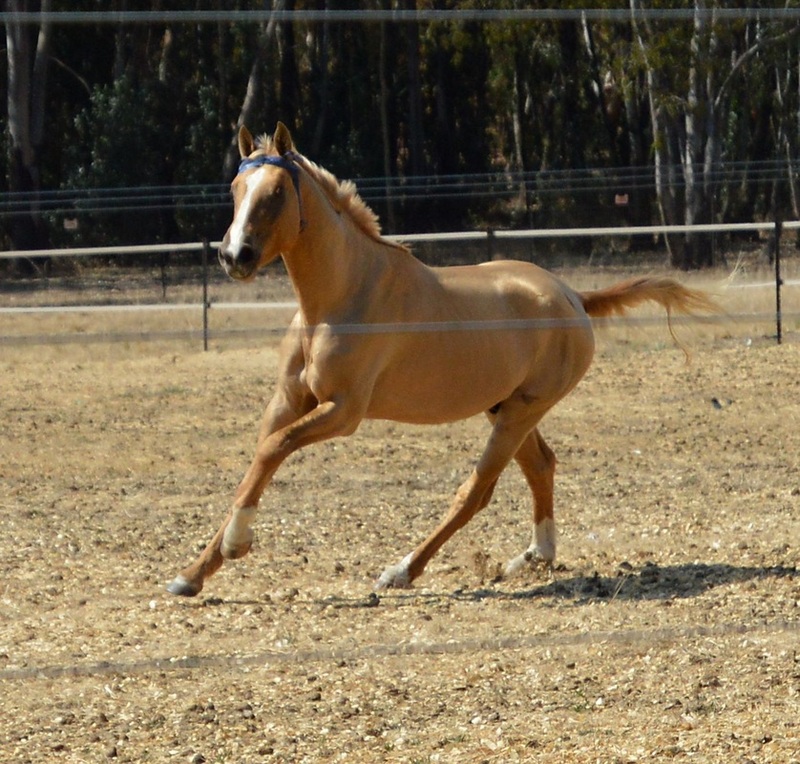 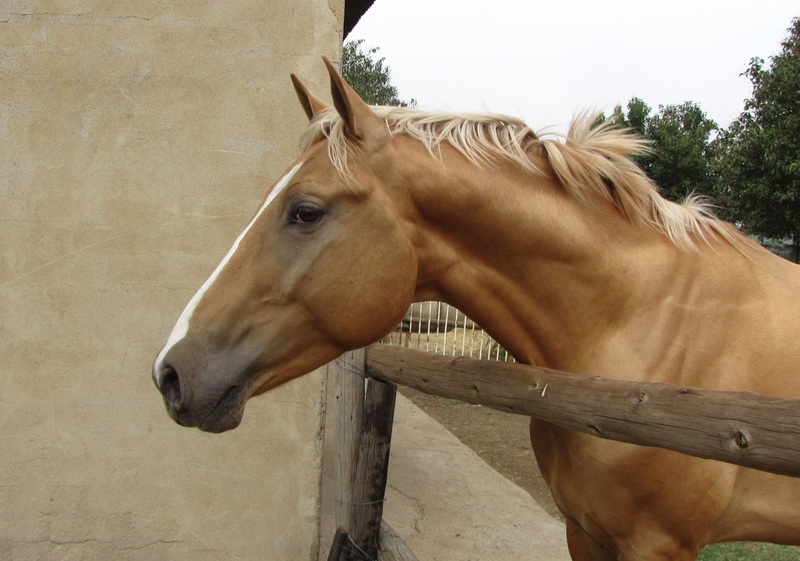 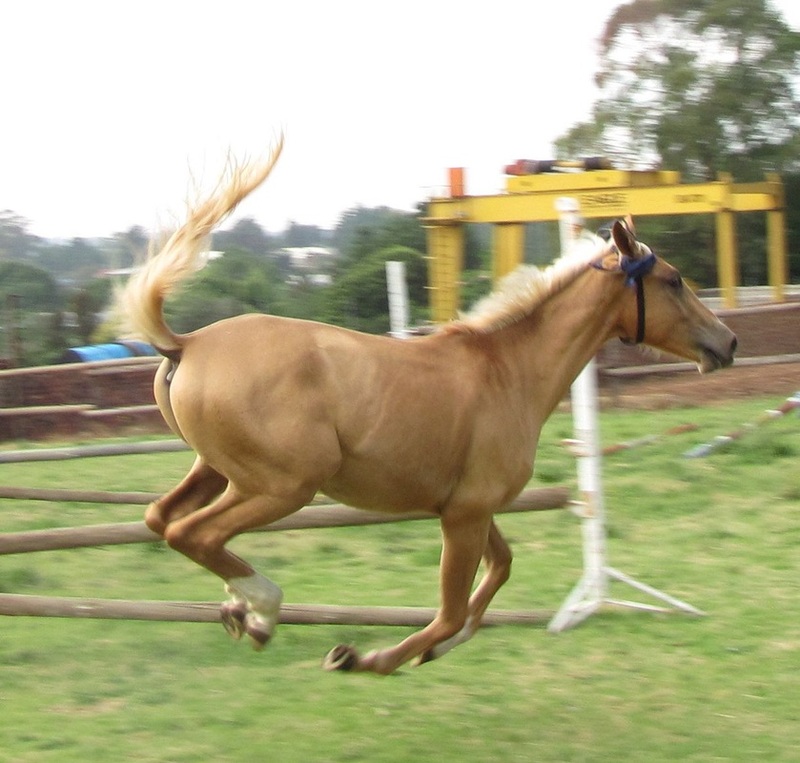 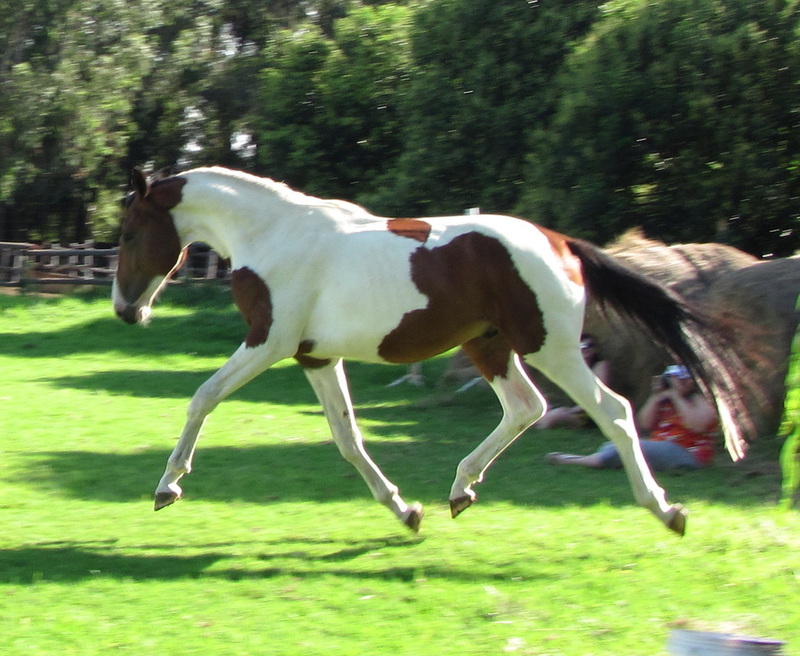 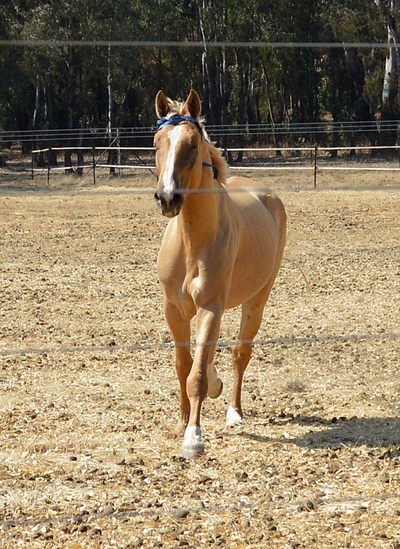 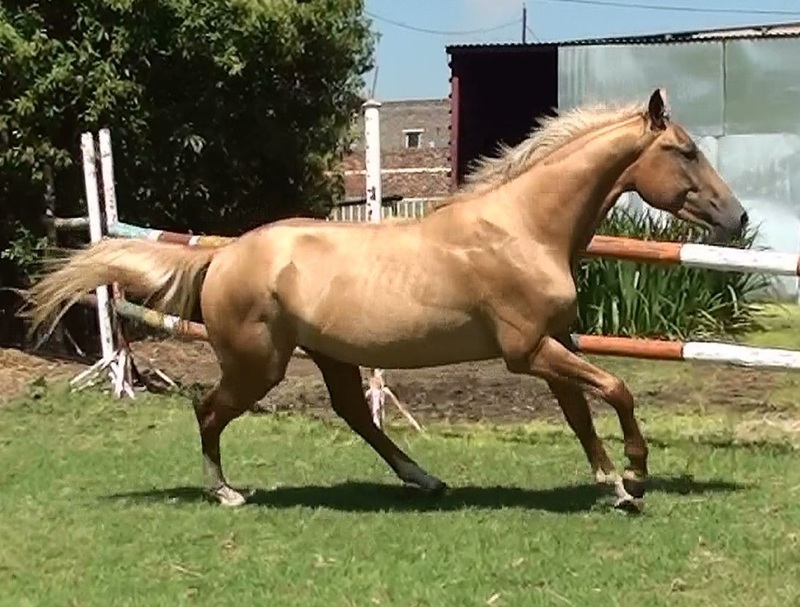 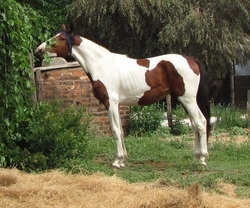 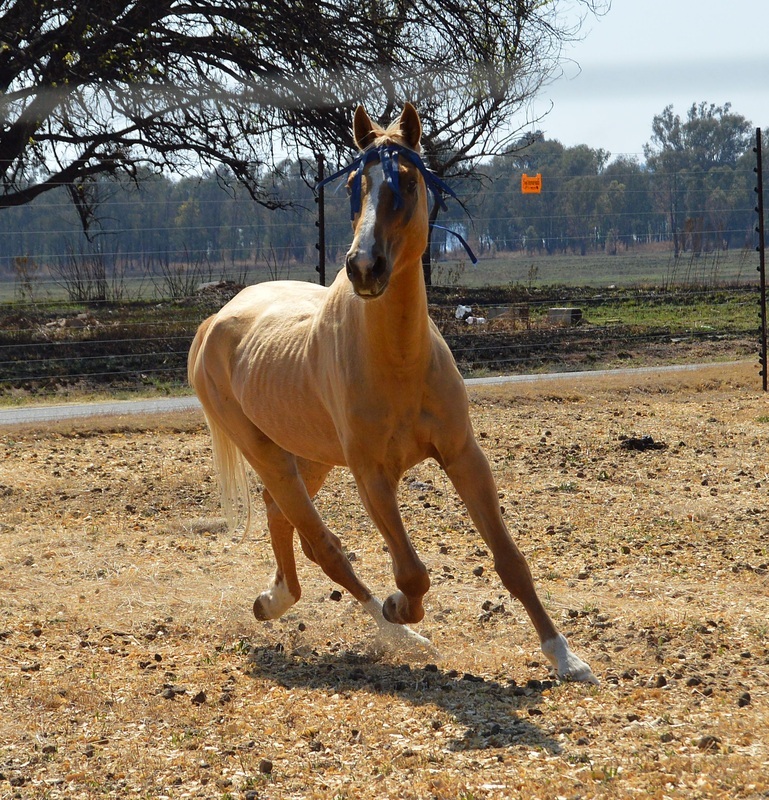 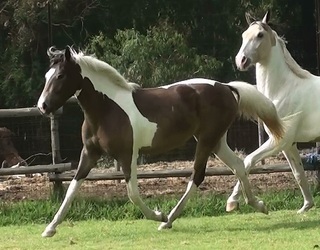 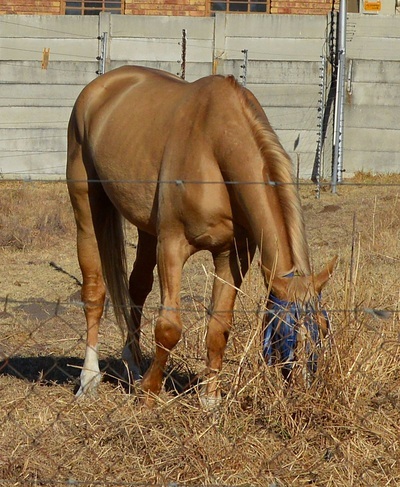 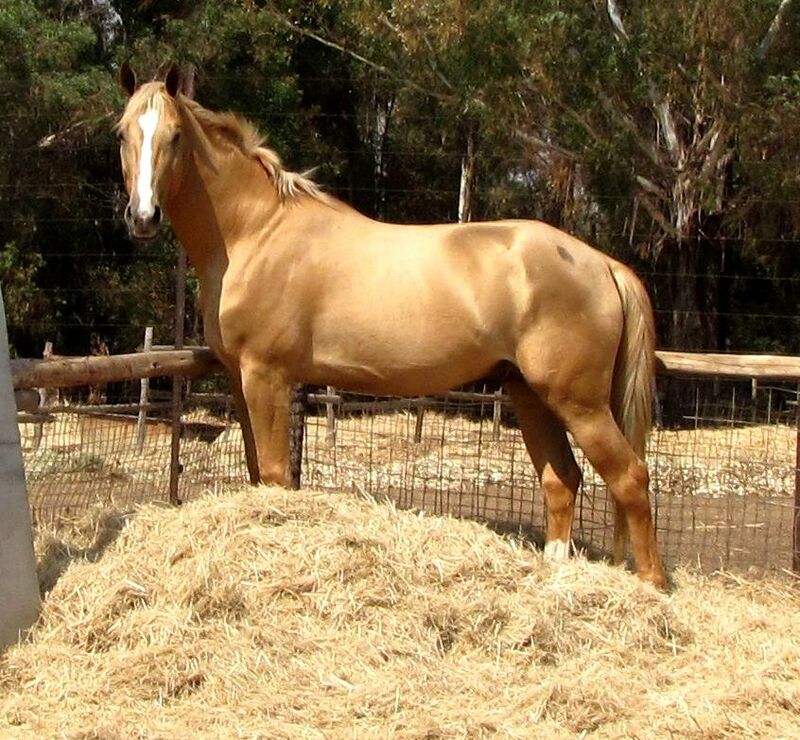 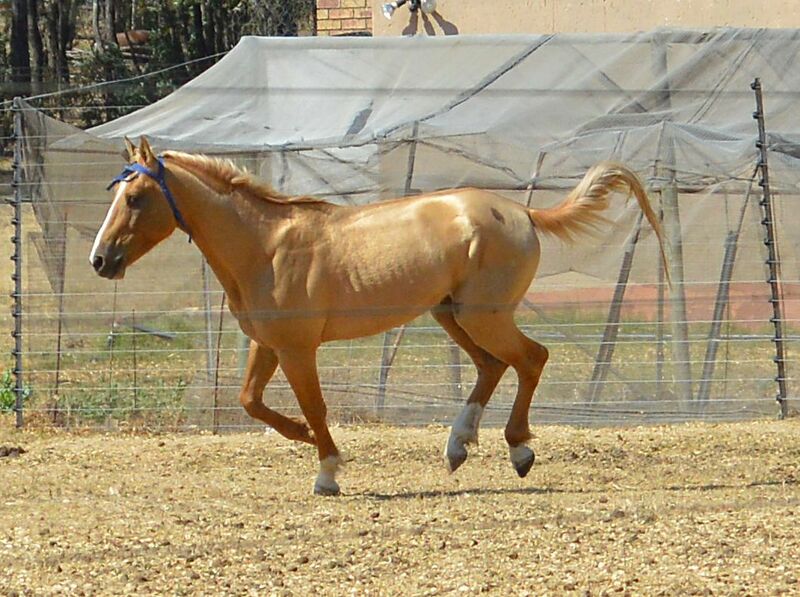 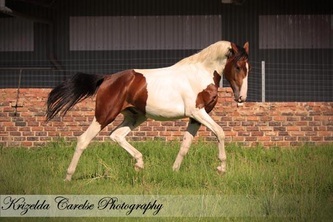 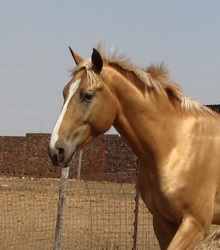 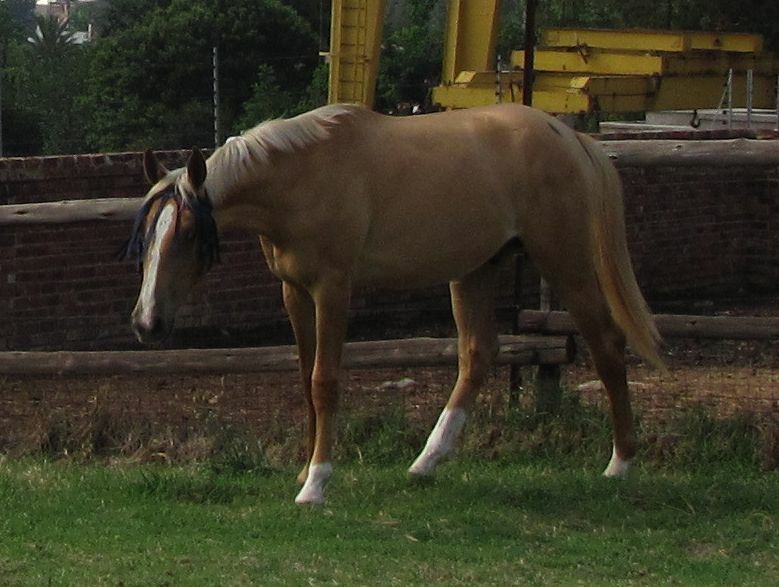 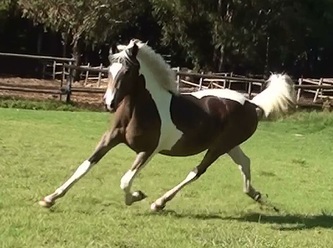 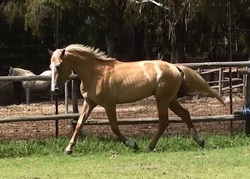 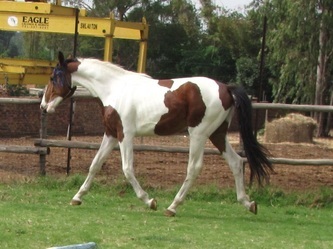 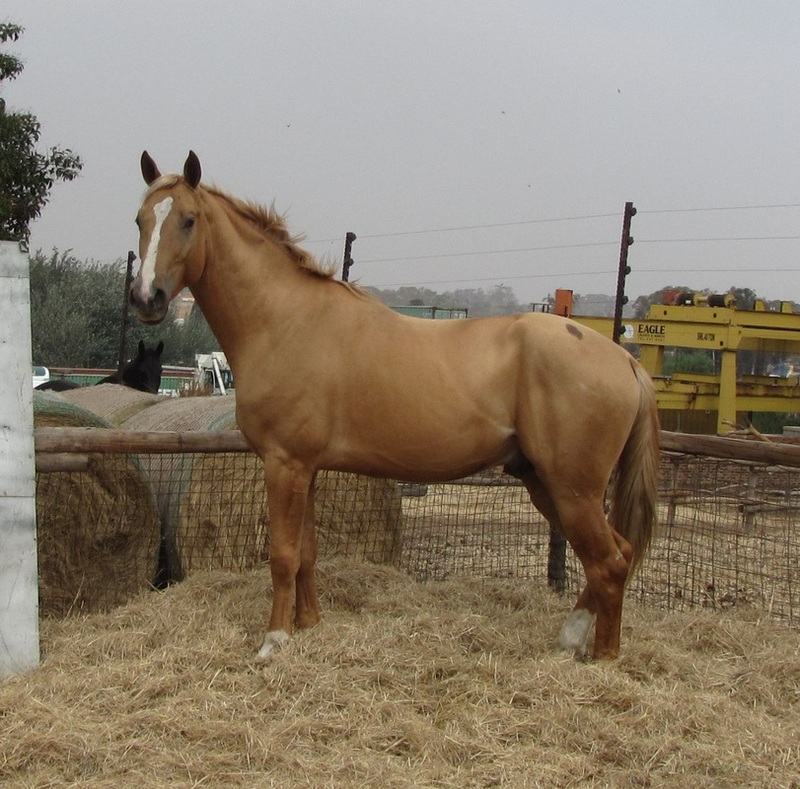 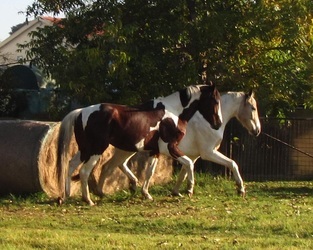 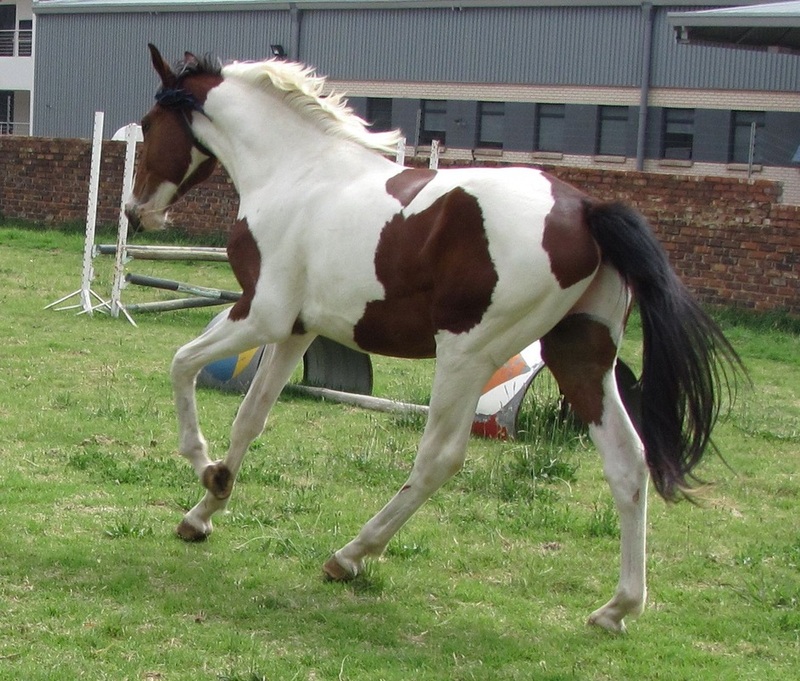 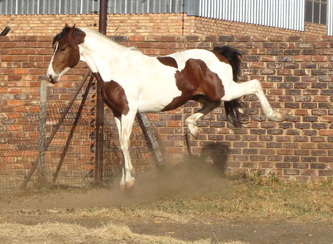 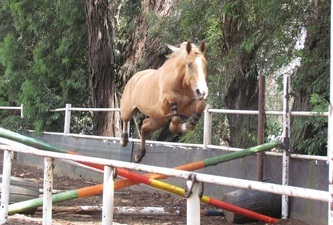 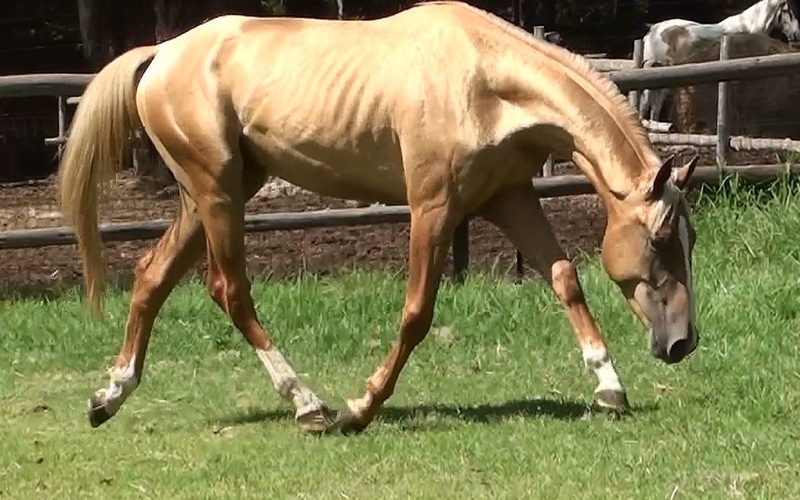 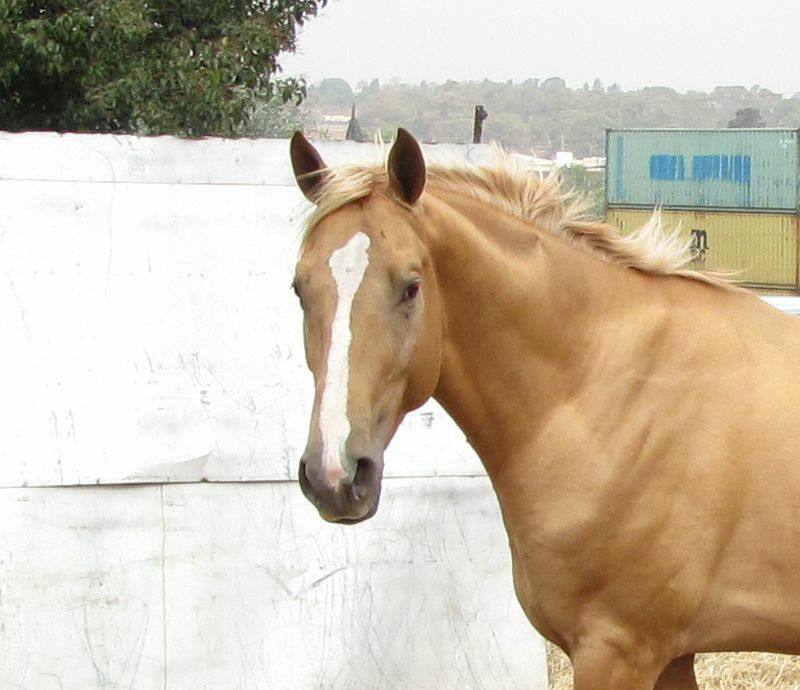 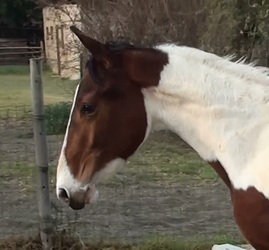 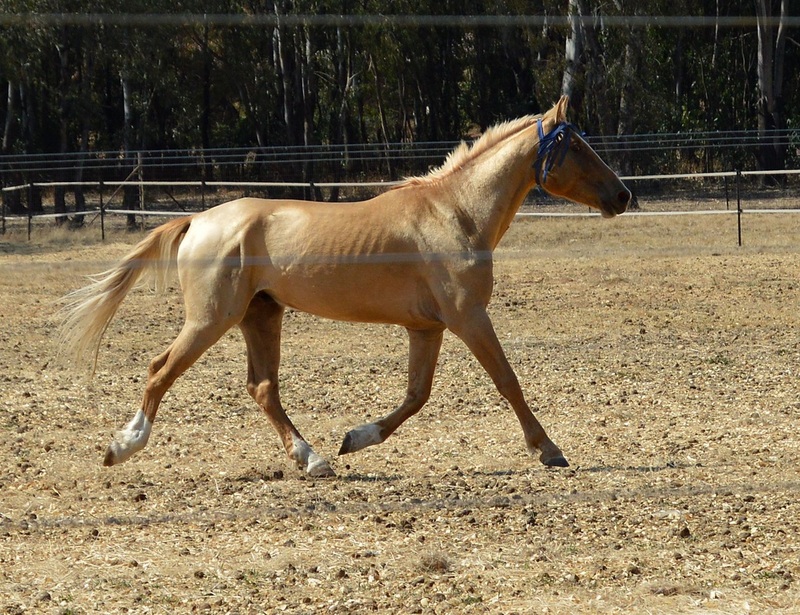 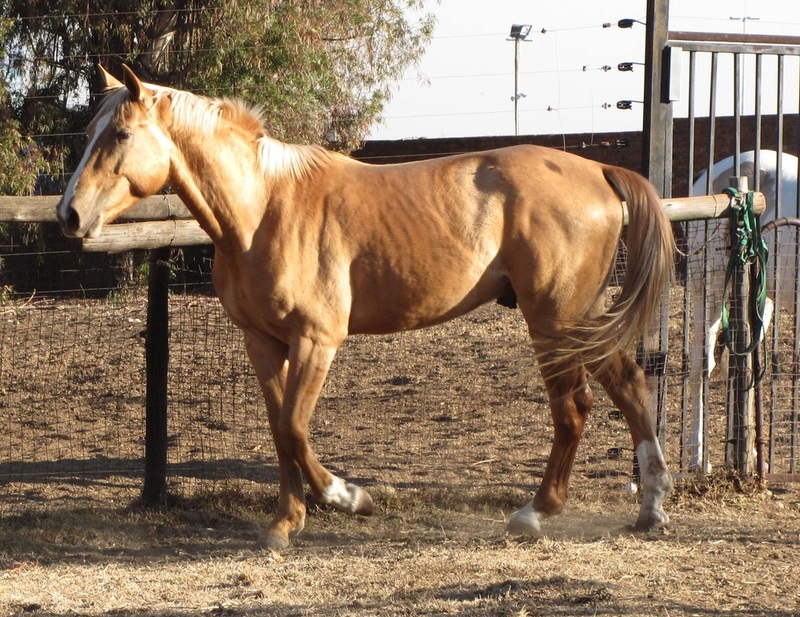 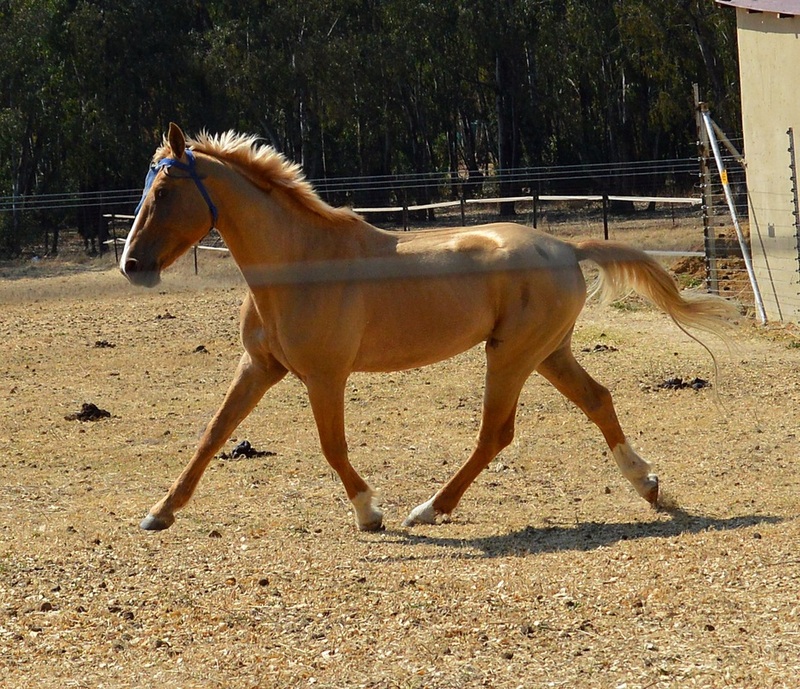 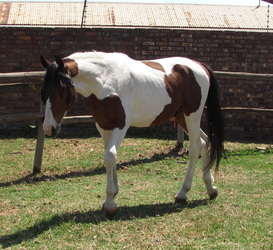 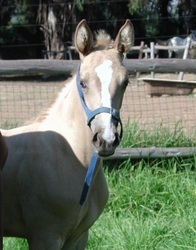 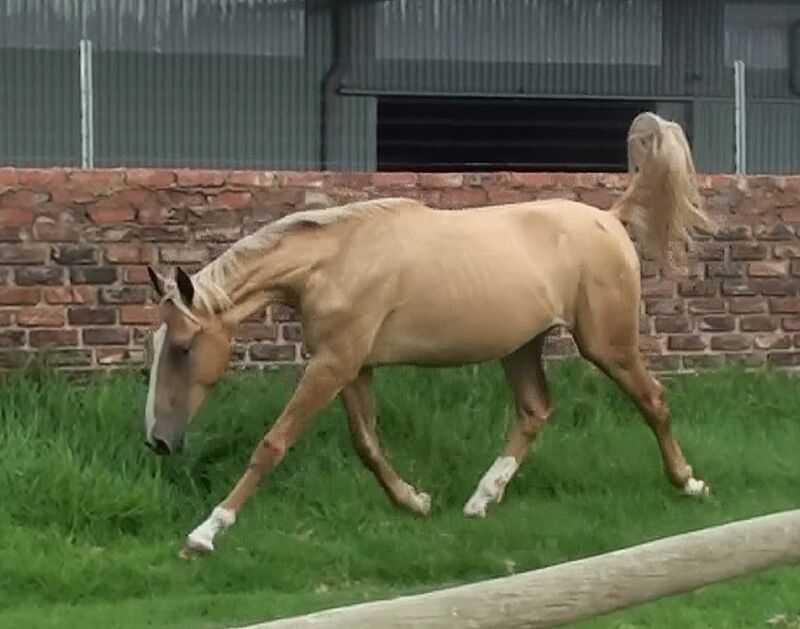 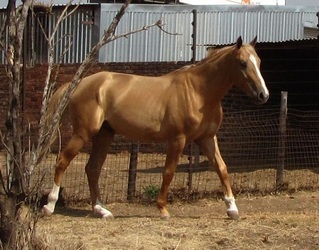 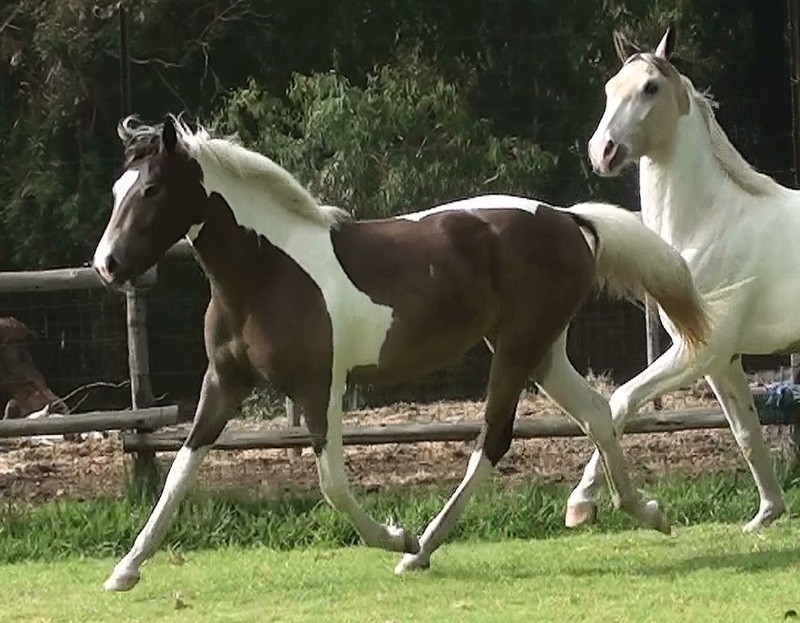 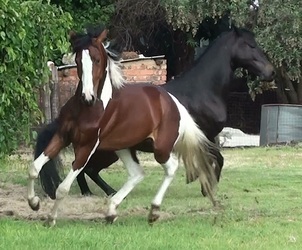 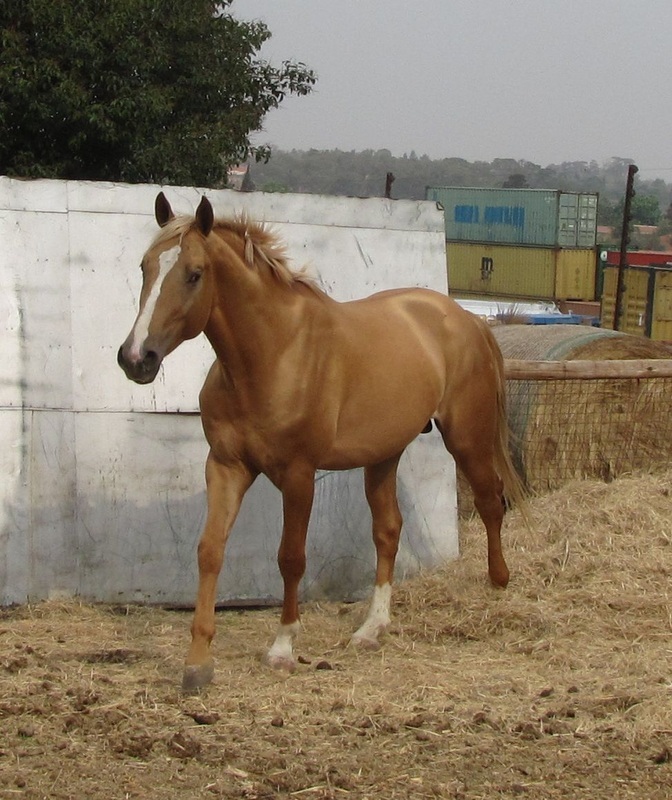 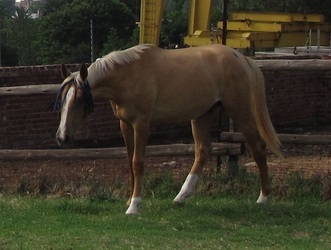 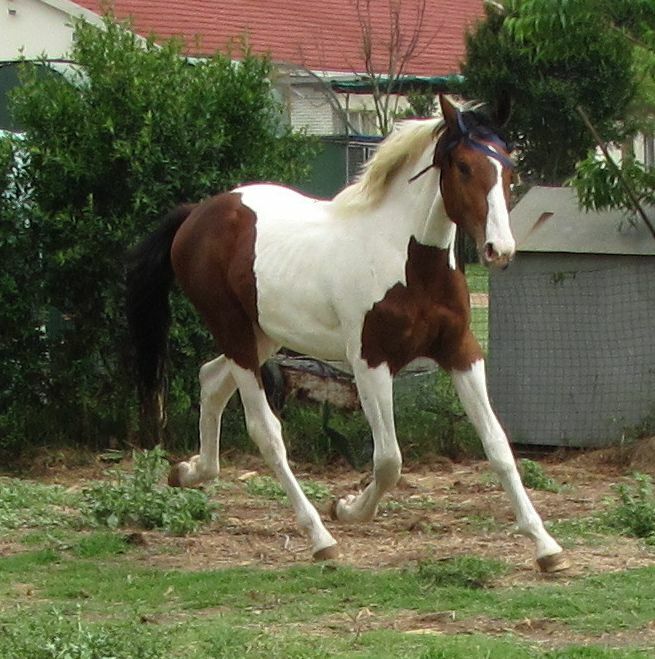 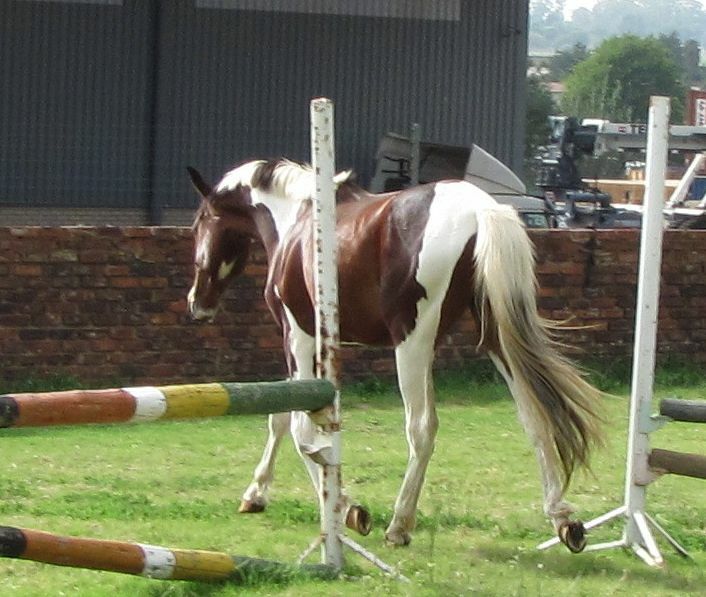 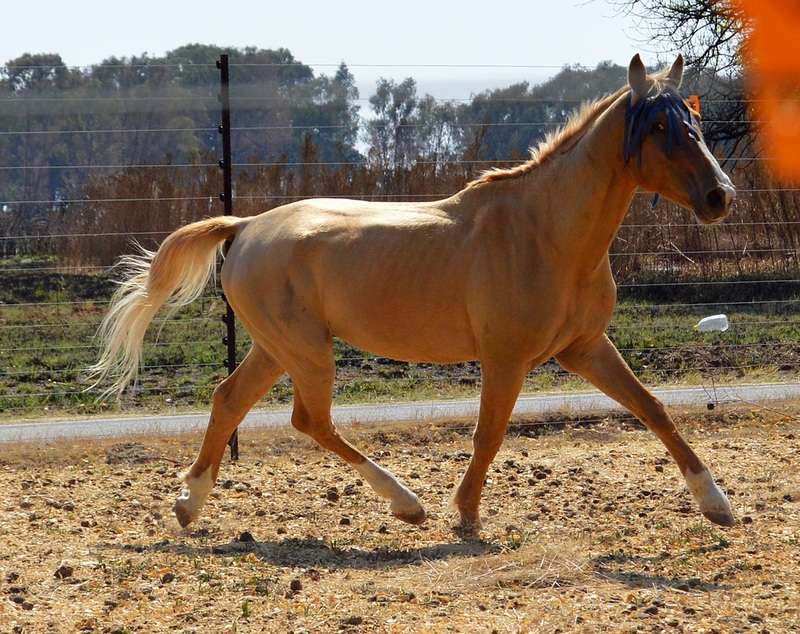 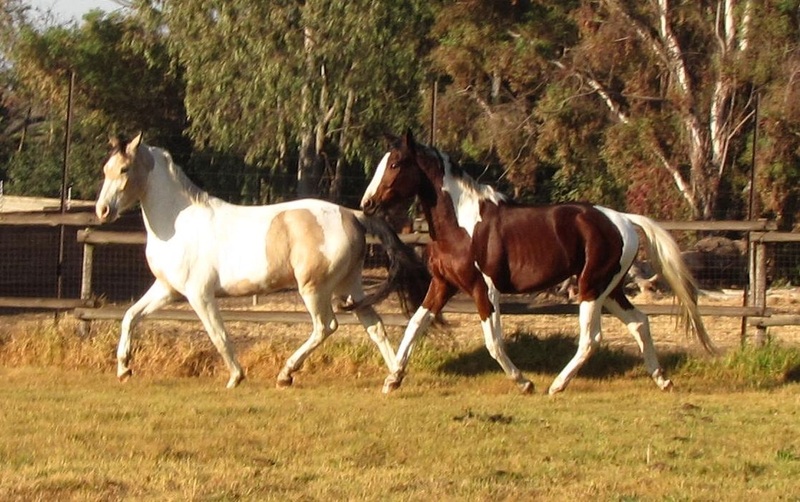 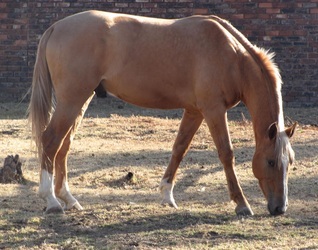 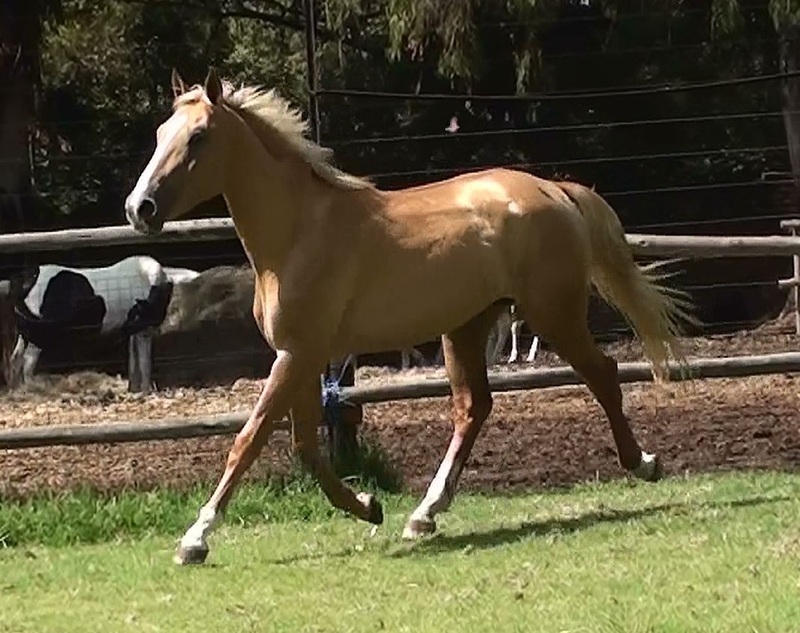 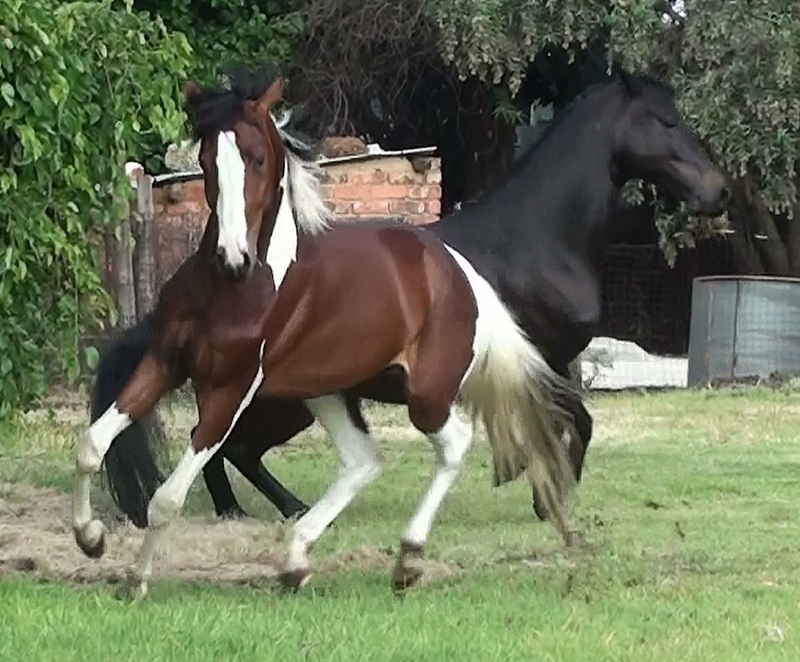 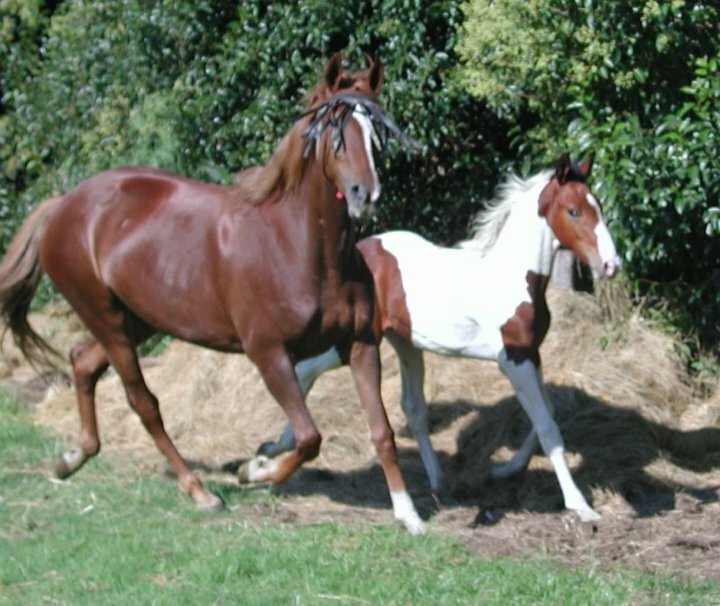 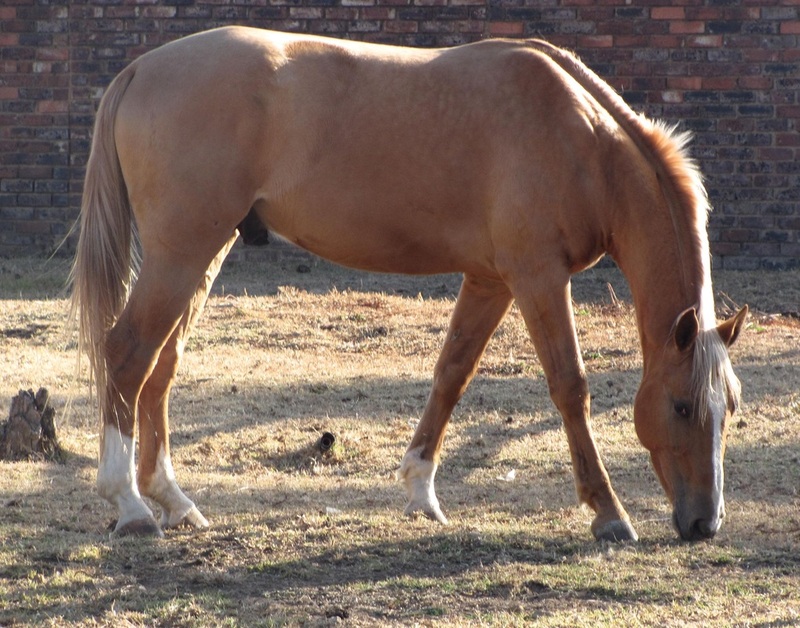 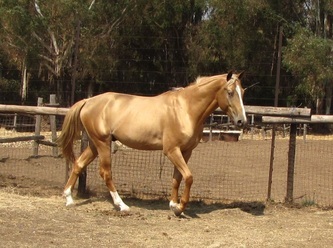 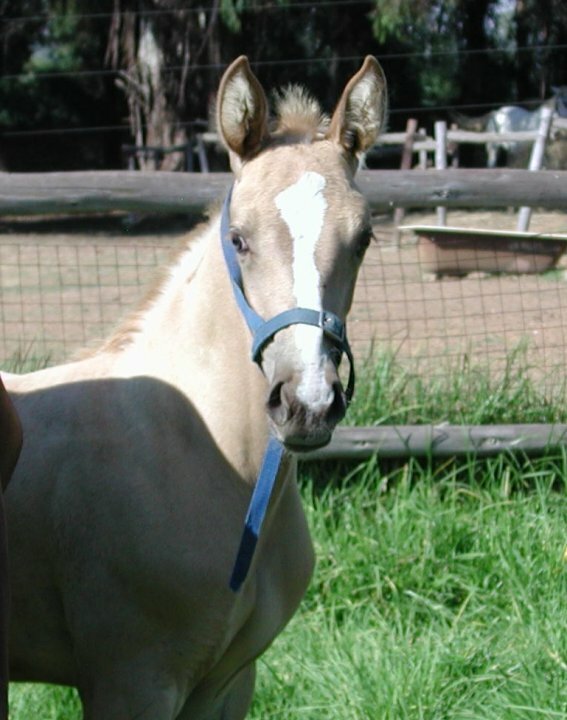 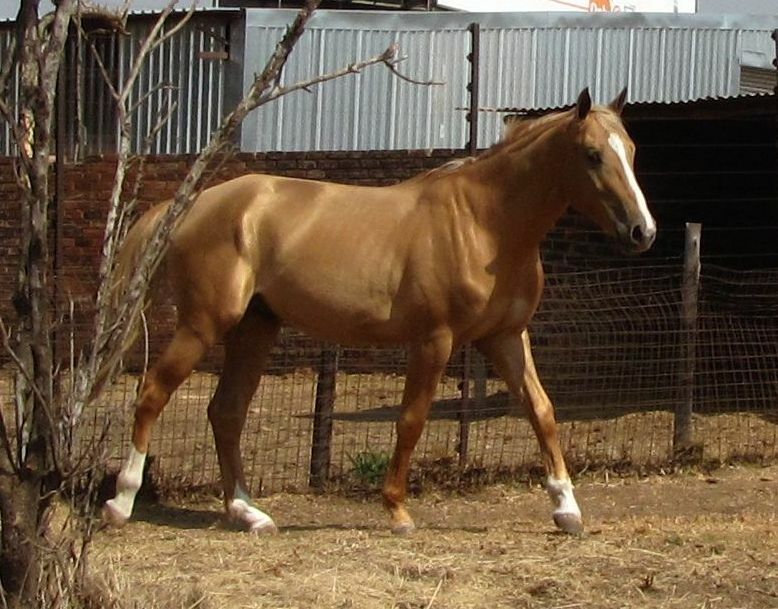 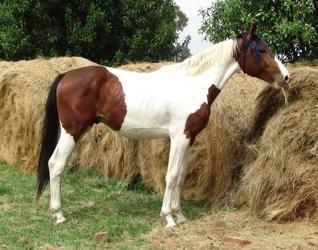 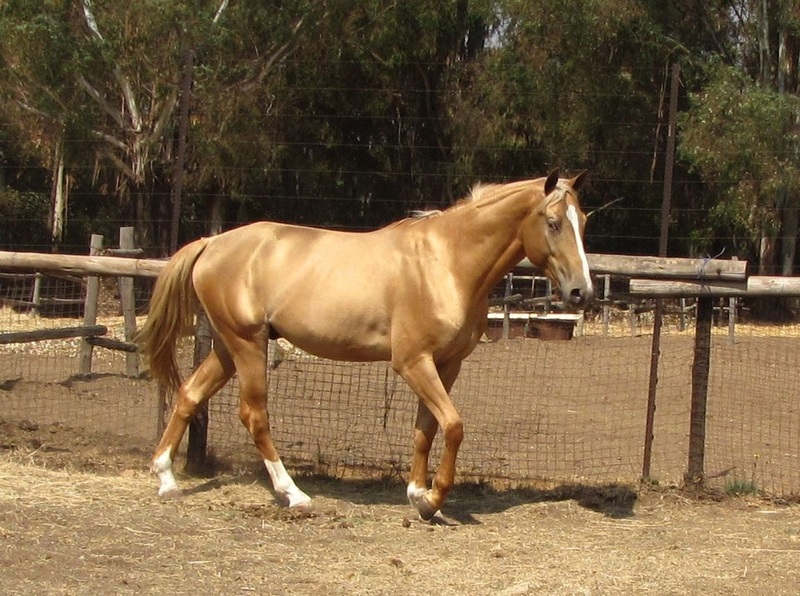 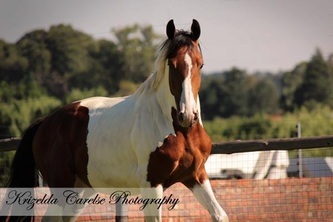 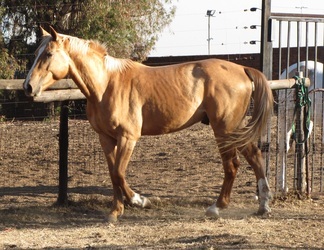 Zoom will make the perfect sport horse stud and his colouring makes him a looker. he is available to right home only who will take him to the top and put him in the spot light. 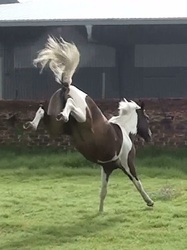 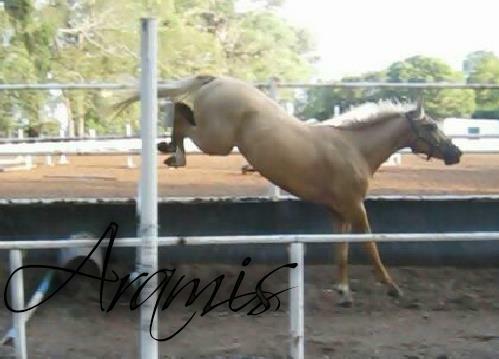 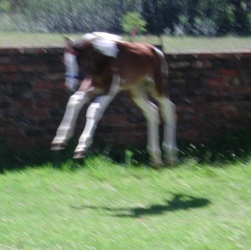 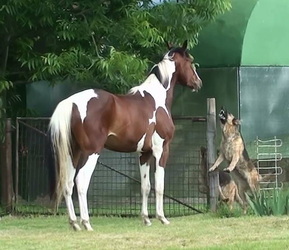 watch this little boy next year at Horse of the year. 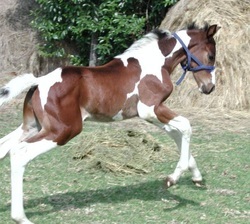 We are confident that he will impress with his perfect conformation and movement.